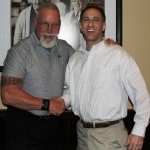 Randy constantly produces events for clients, various legal organizations, and law schools, leading him to be the go-to legal recruiter for attorneys and law firms. 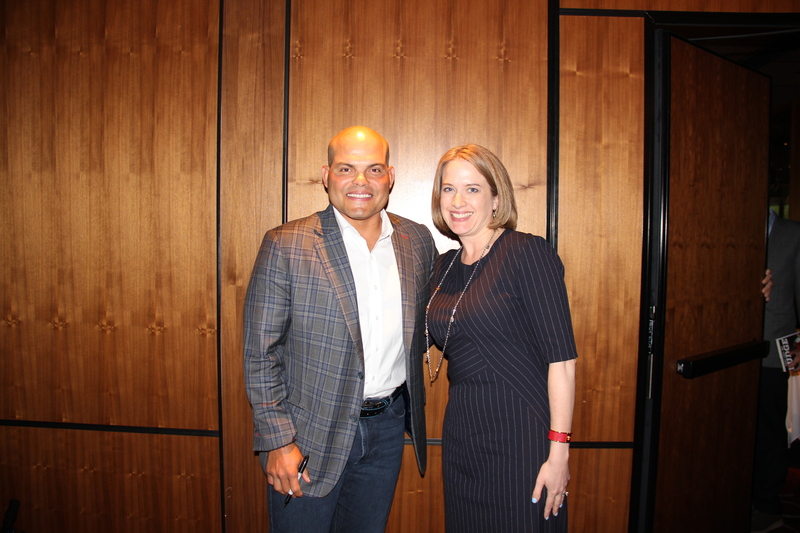 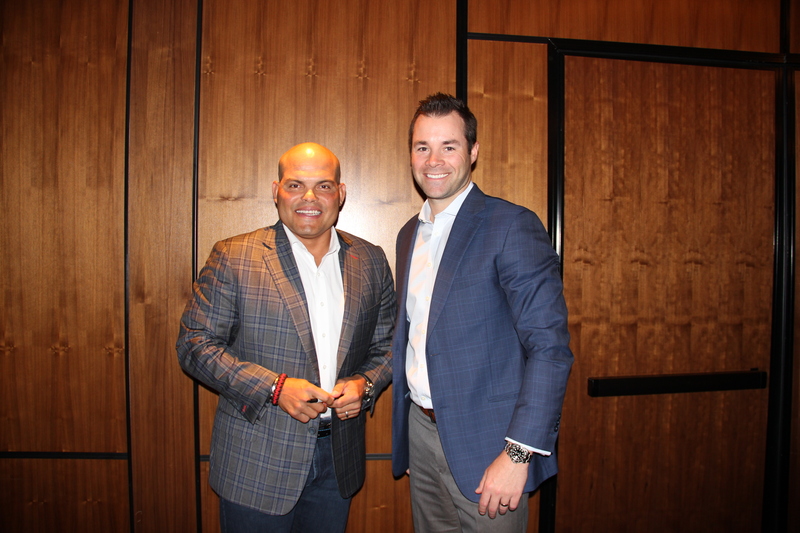 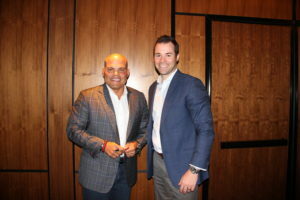 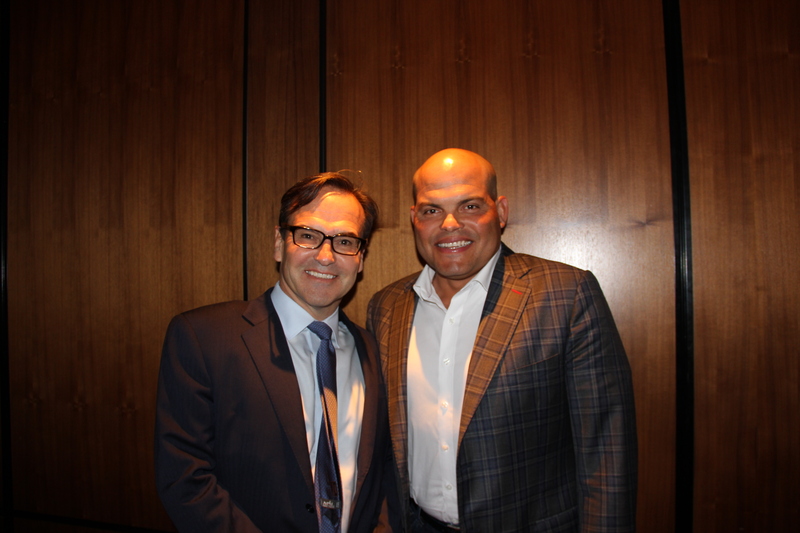 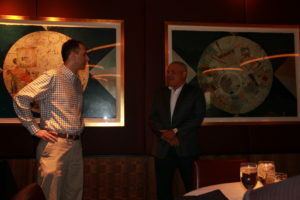 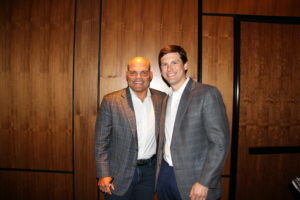 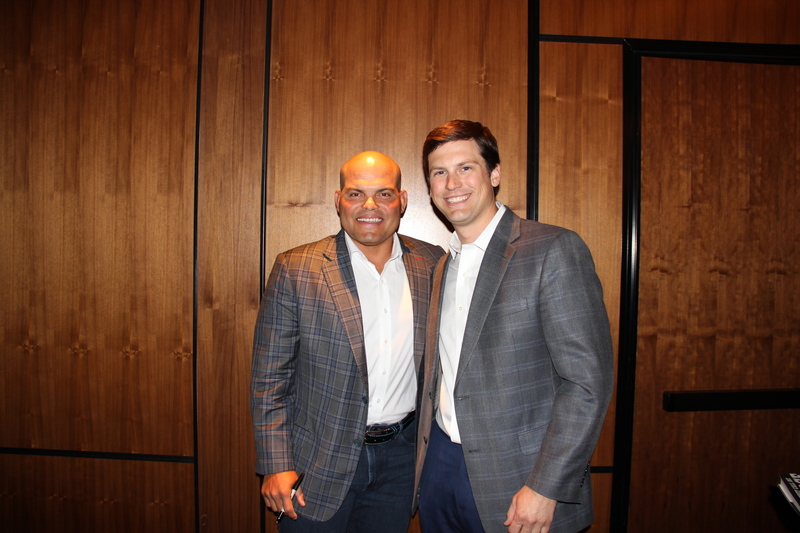 Randy hosted an event for his law firm clients with Texas Rangers legend Pudge Rodriguez on March 27 at Del Frisco’s Steakhouse. 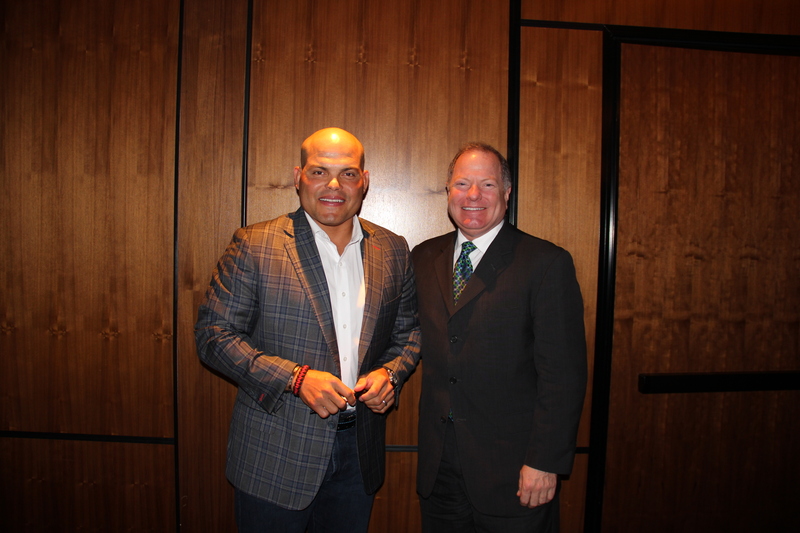 Pudge regaled the exclusive crowd with stories from his playing days. 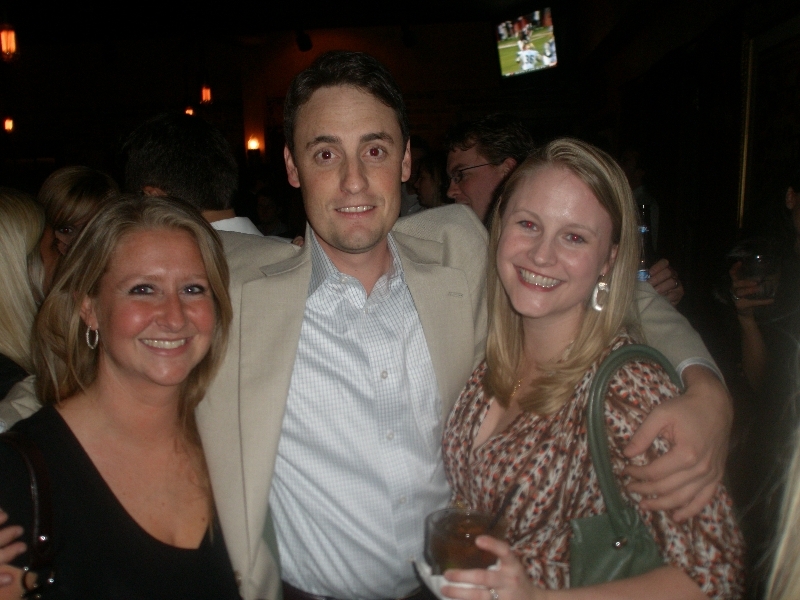 He then took a photo with each attendee and signed a copy of his autobiography. 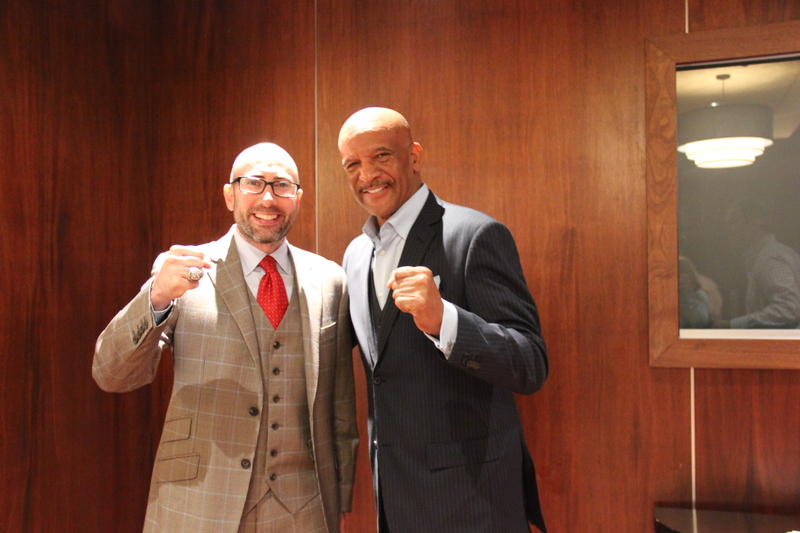 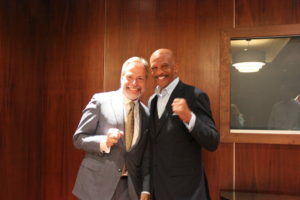 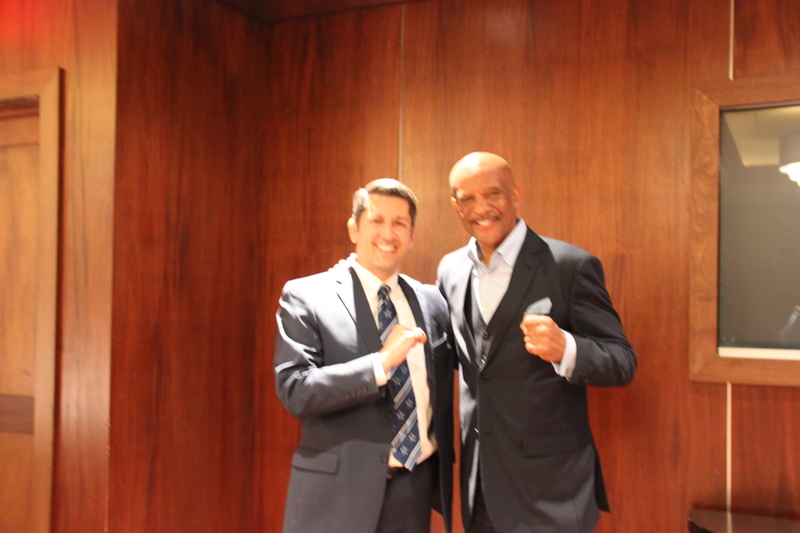 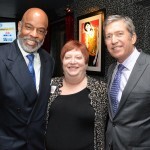 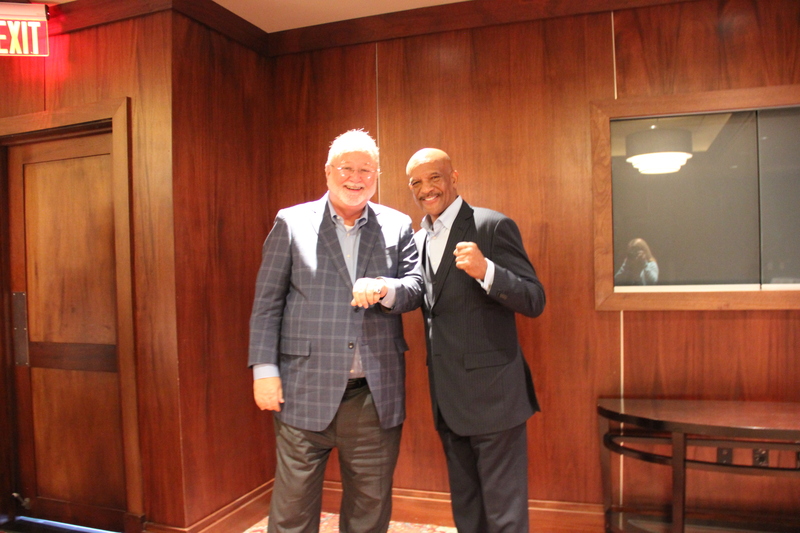 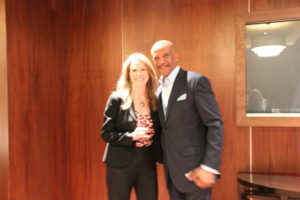 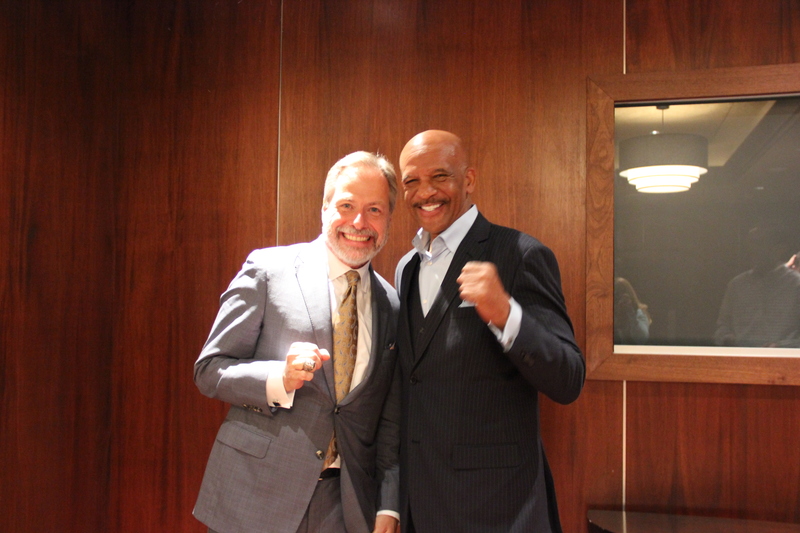 Randy Block, owner of Performance Legal Placement, hosted an event for his law firm clients on November 16 at Truluck’s restaurant featuring Dallas Cowboys legend Drew Pearson. 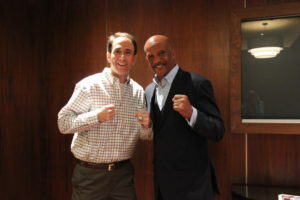 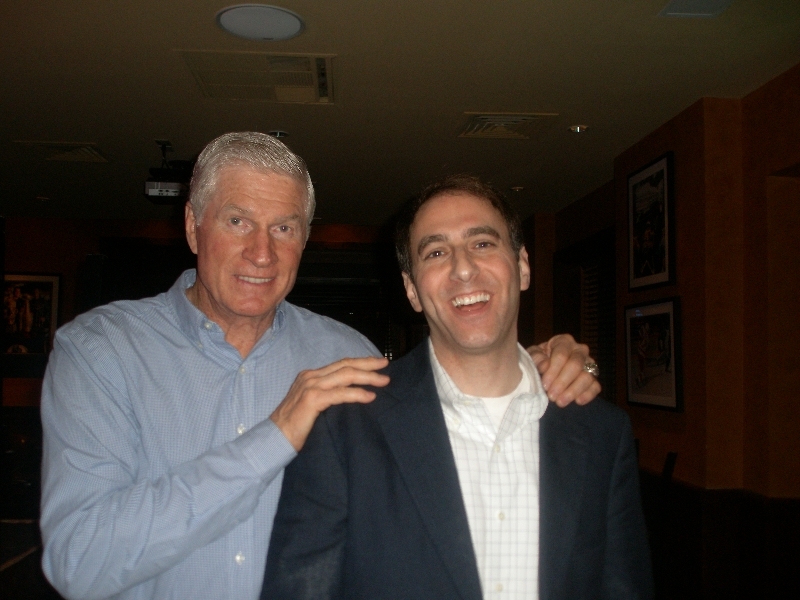 His guests were treated to colorful stories from Drew’s playing days, autographed photos, and each guest took a picture with him while wearing his Super Bowl ring. 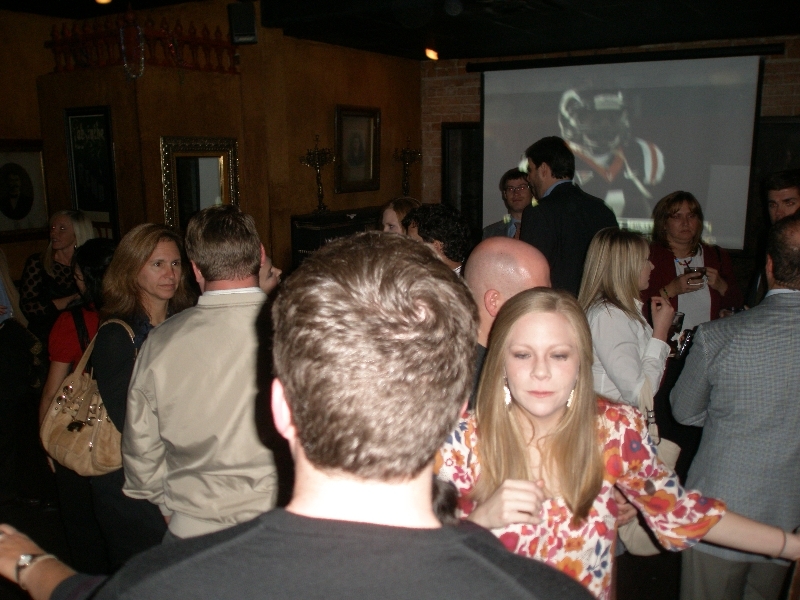 Drew even recreated the famed Hail Mary play. 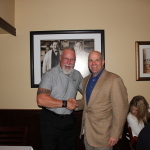 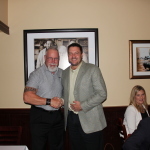 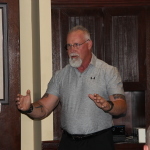 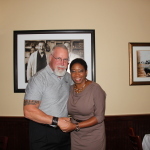 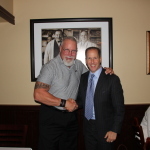 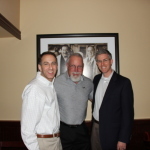 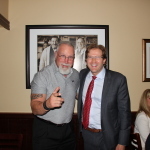 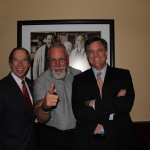 Randy Block, owner of Performance Legal Placement, hosted an event for law firm partners at The Palm restaurant featuring Dallas Cowboys legend Randy White. 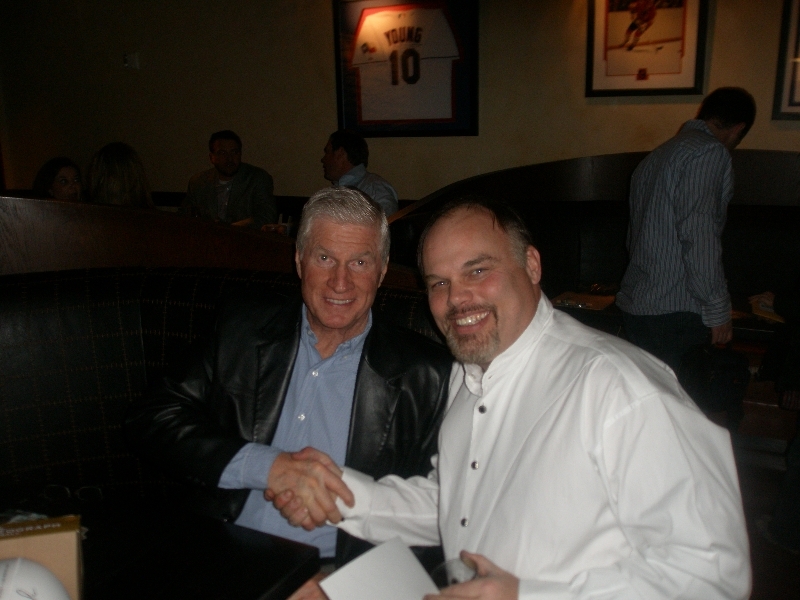 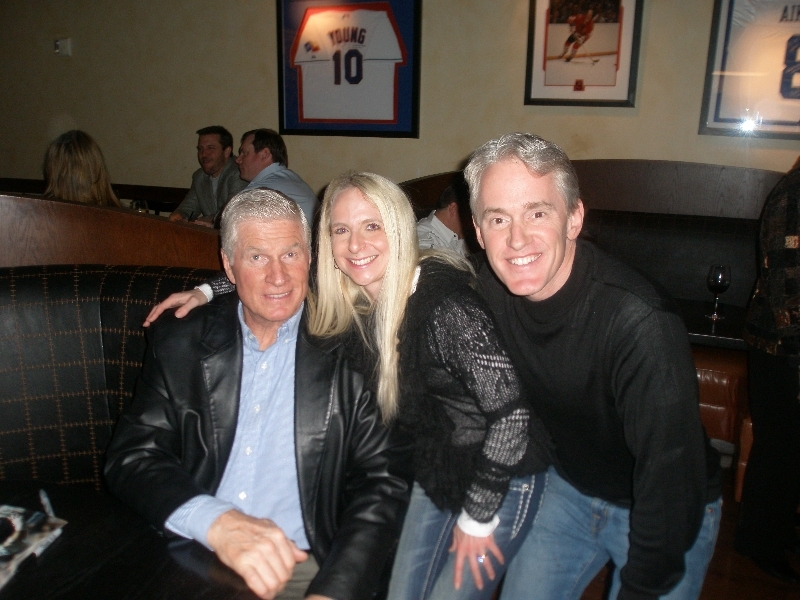 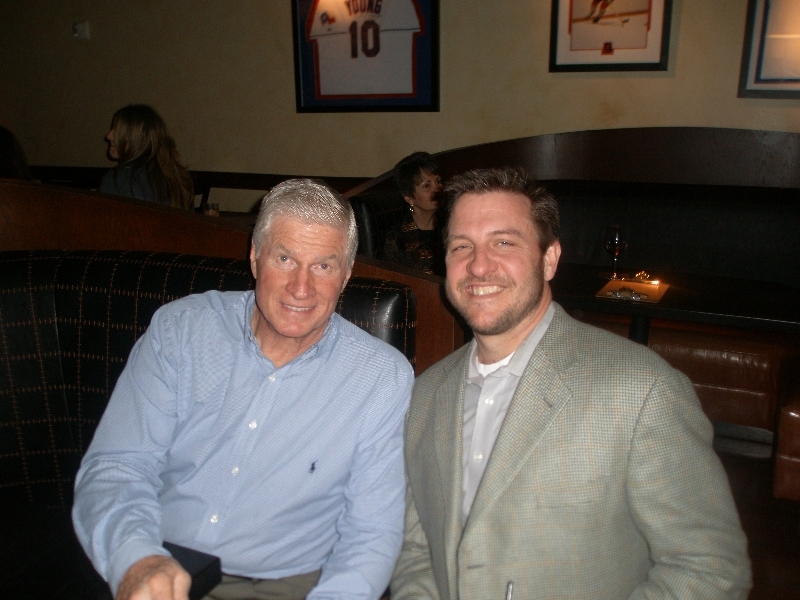 His guests were treated to colorful stories from Randy’s playing days, autographed photos, and each guest took a picture with White. 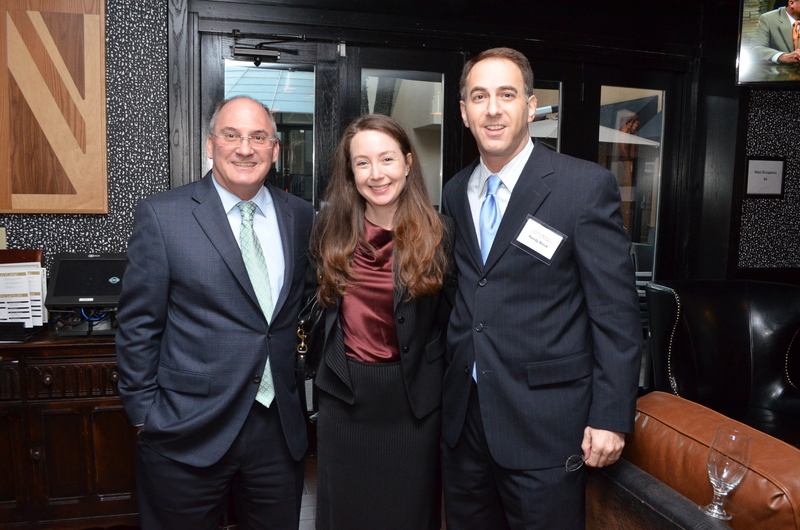 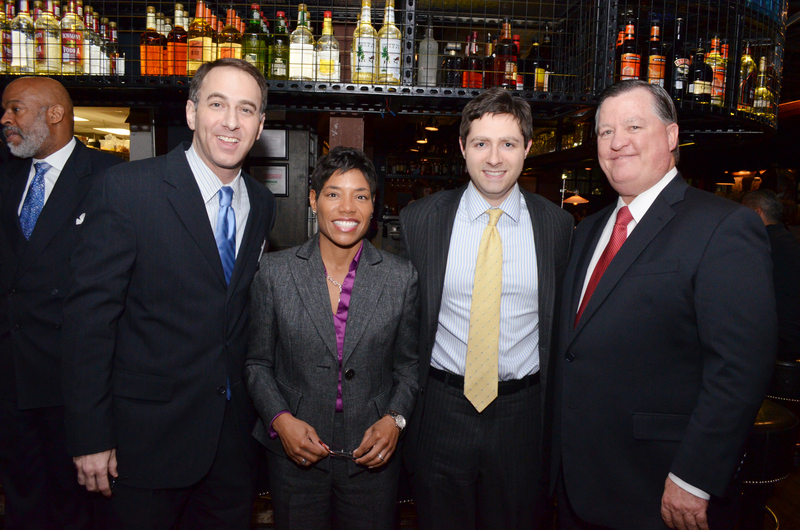 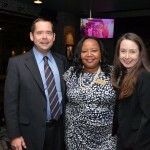 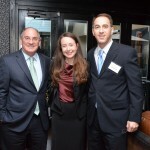 In 2014, Randy sponsored the first ever happy hour for the Young Employment and Labor Lawyers of Dallas and also spoke at the DAYL’s Assisting Lawyers in Transition breakfast. 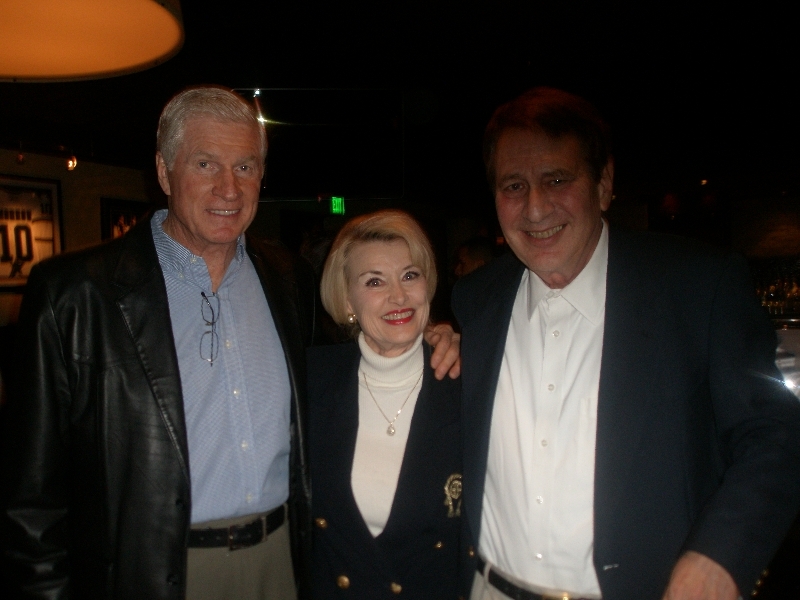 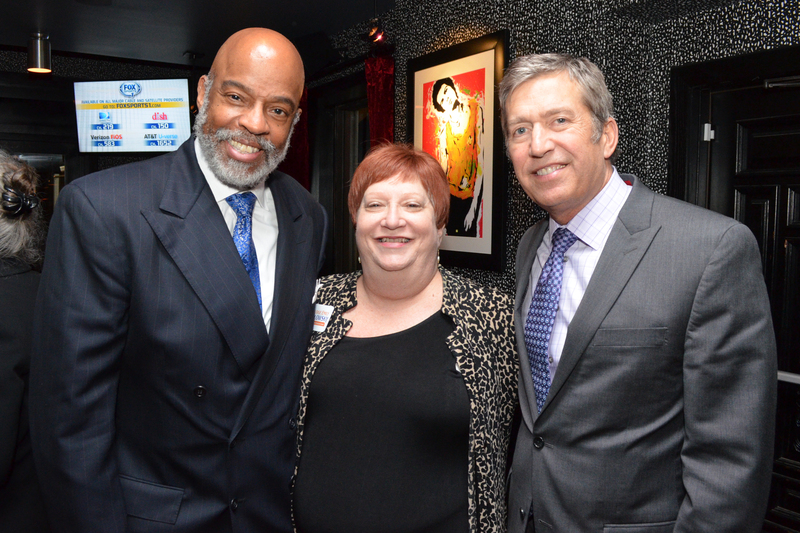 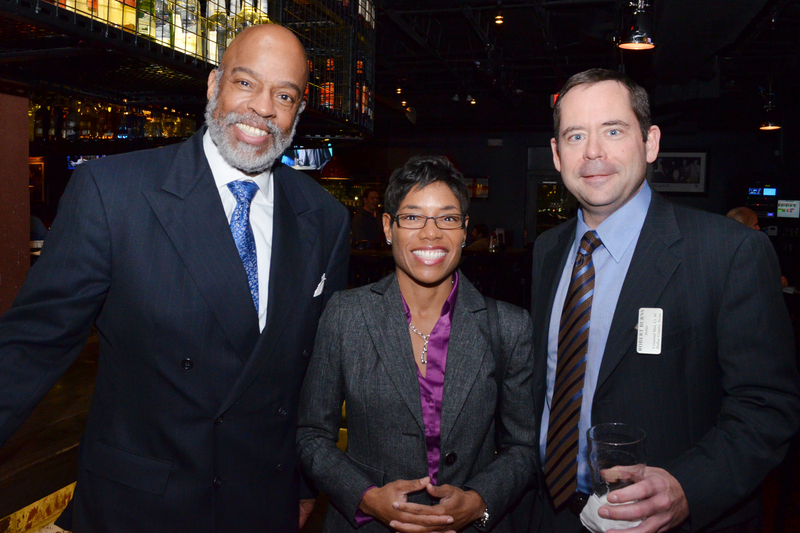 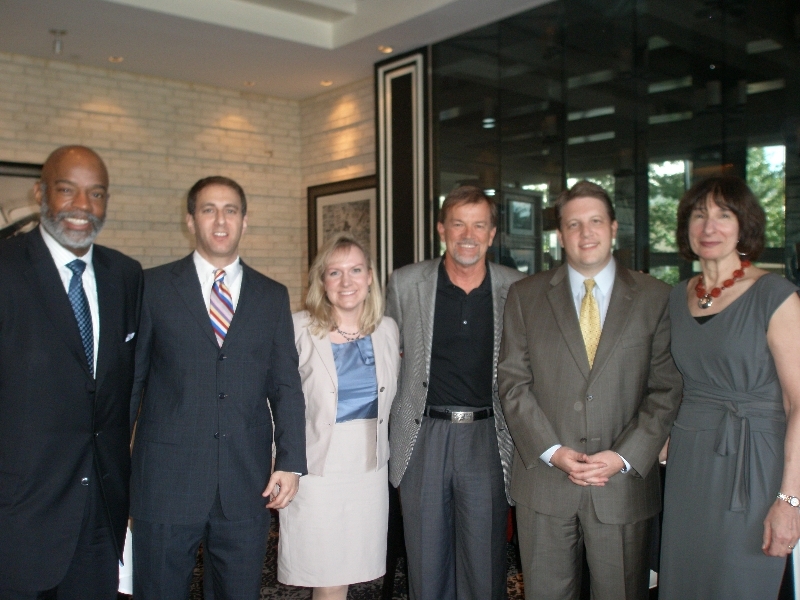 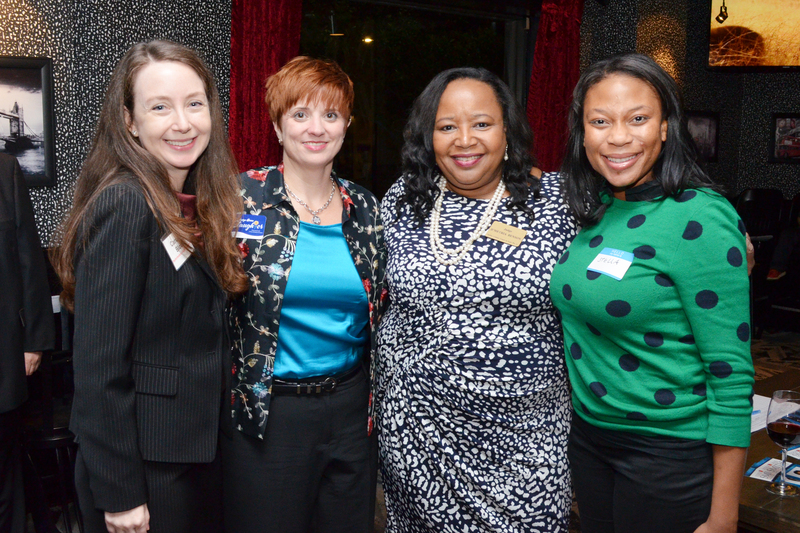 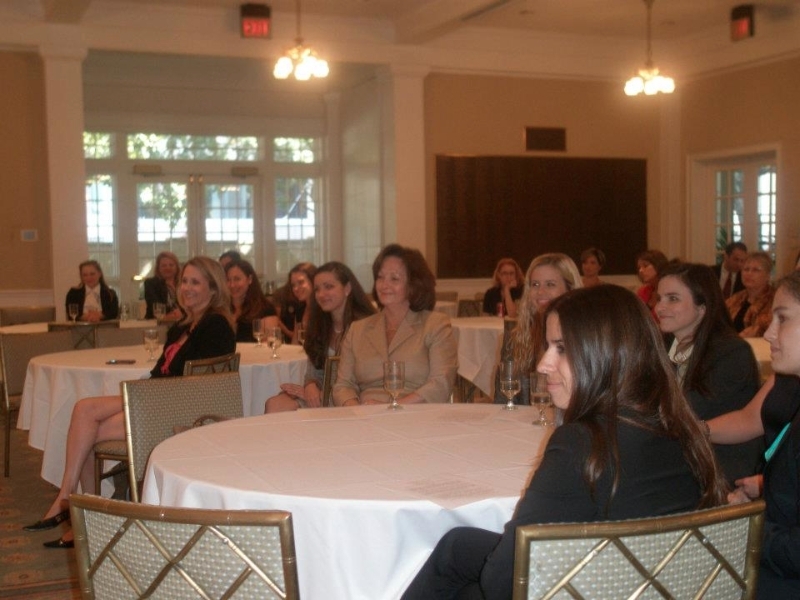 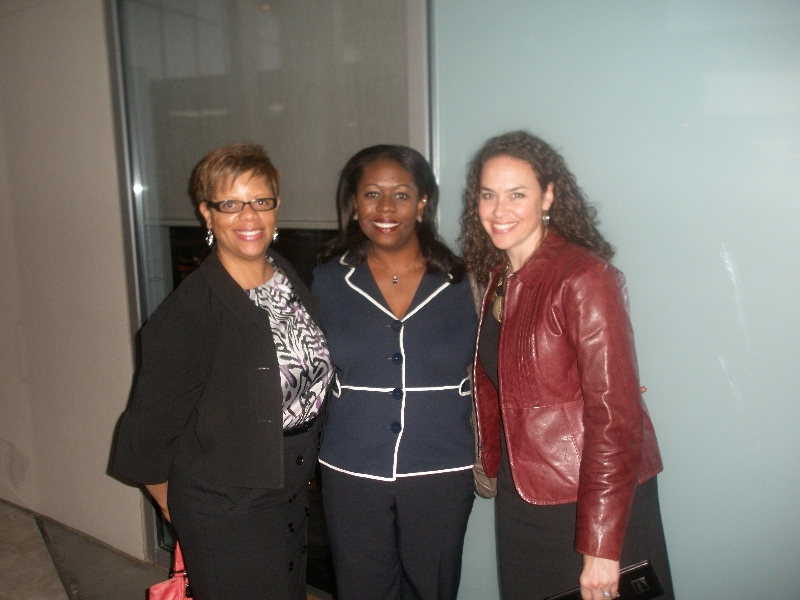 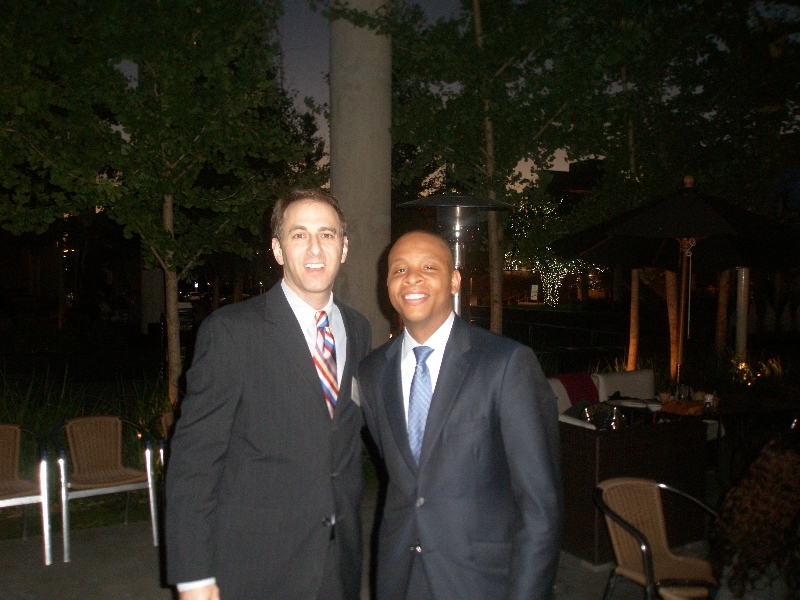 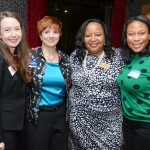 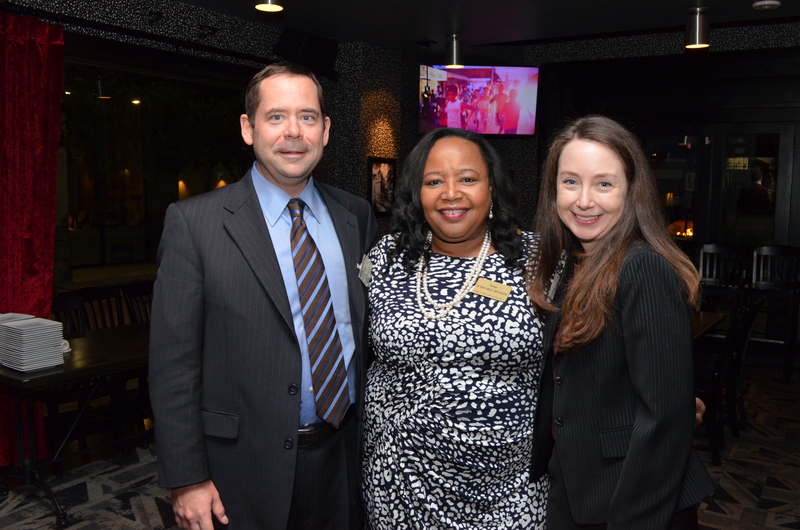 In 2013, Randy hosted a campaign event for over 25 Dallas county judges. 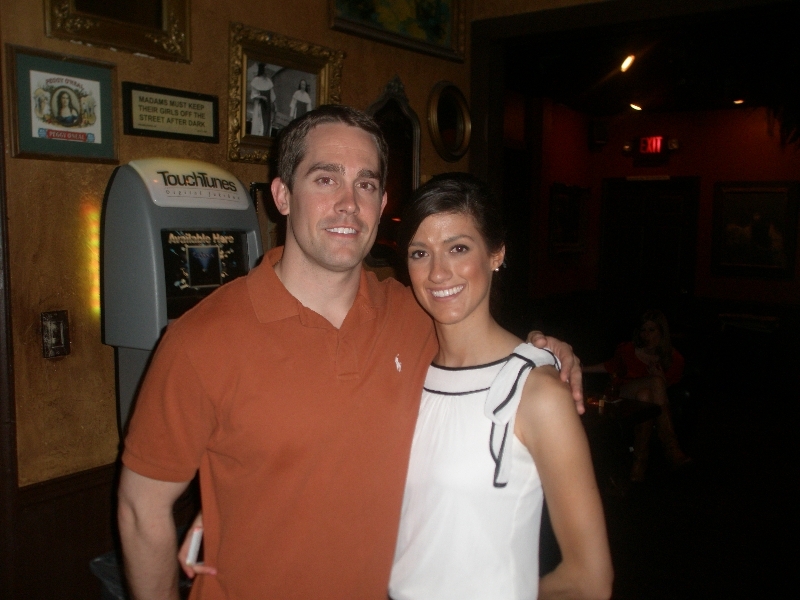 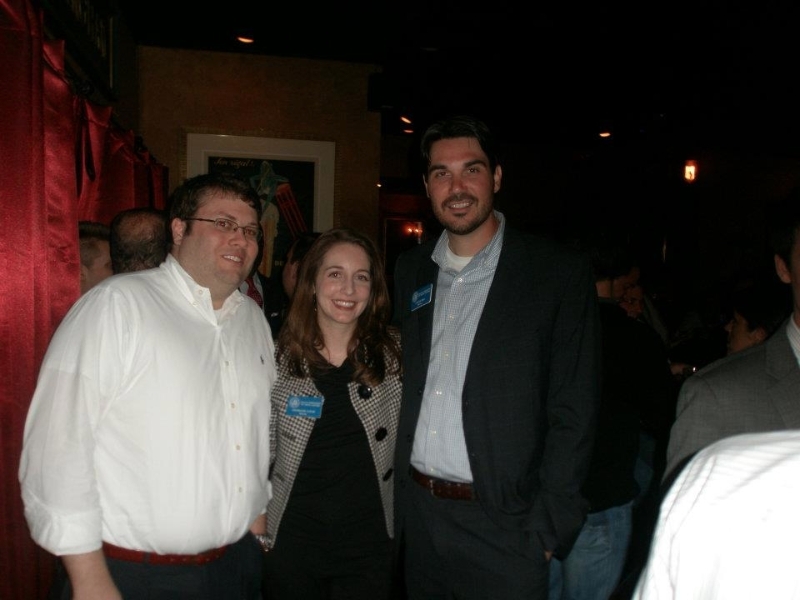 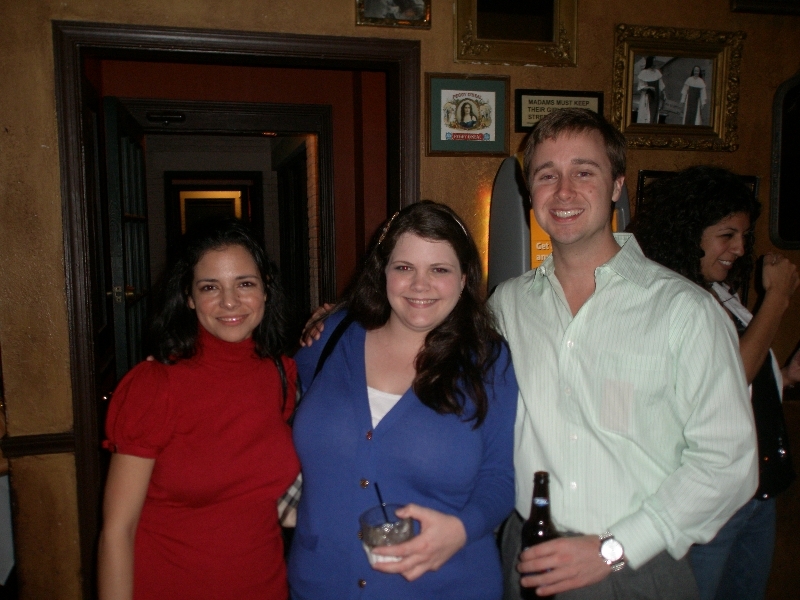 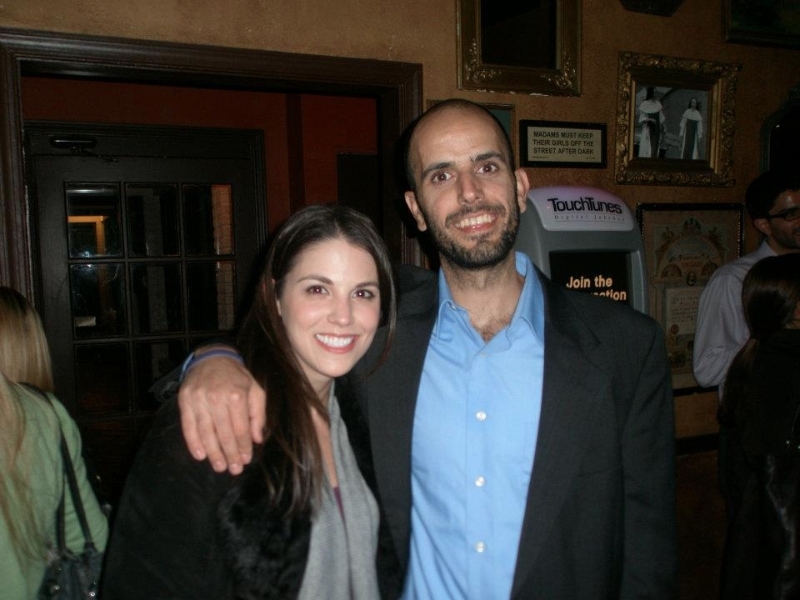 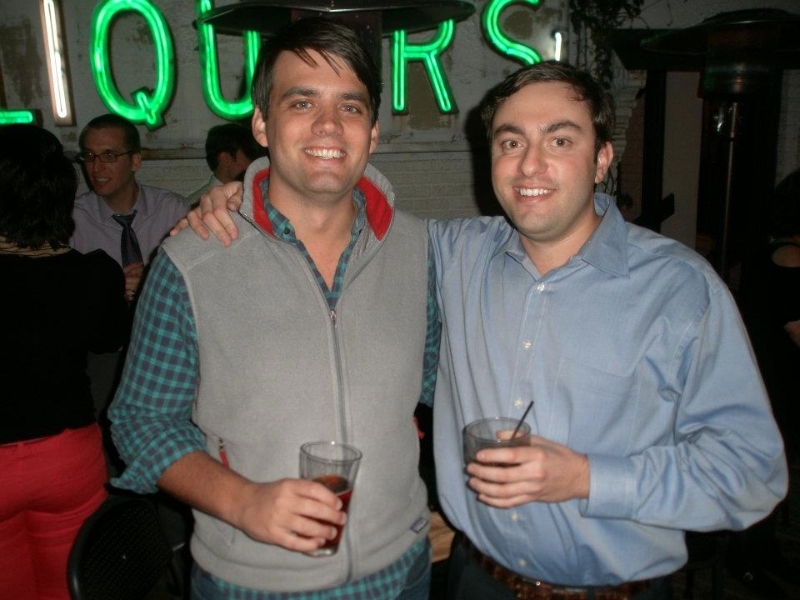 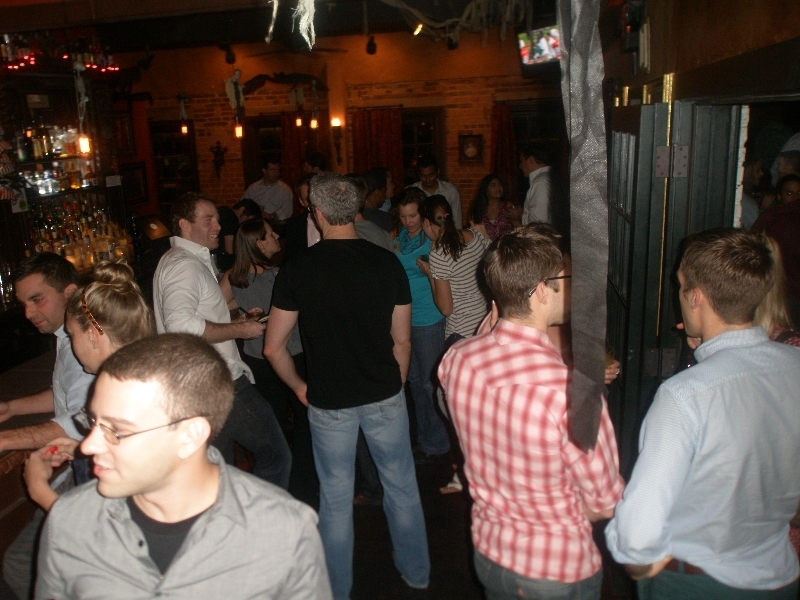 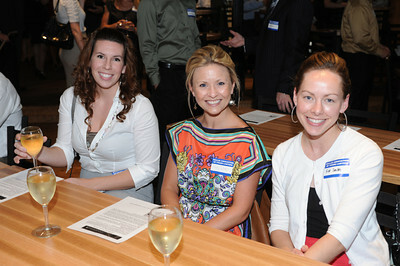 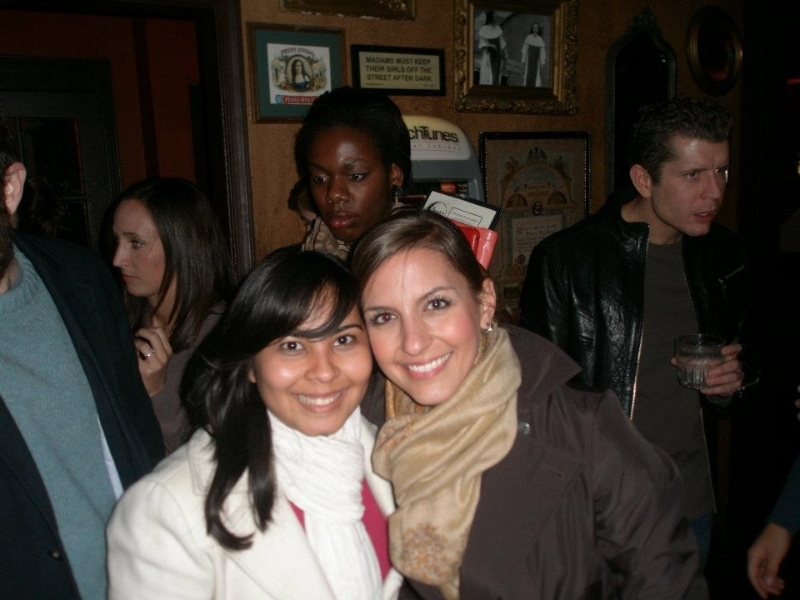 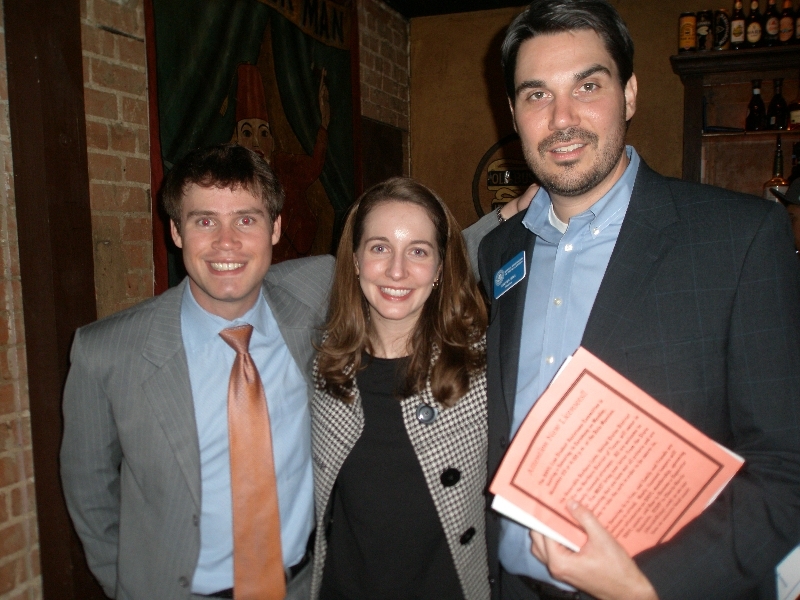 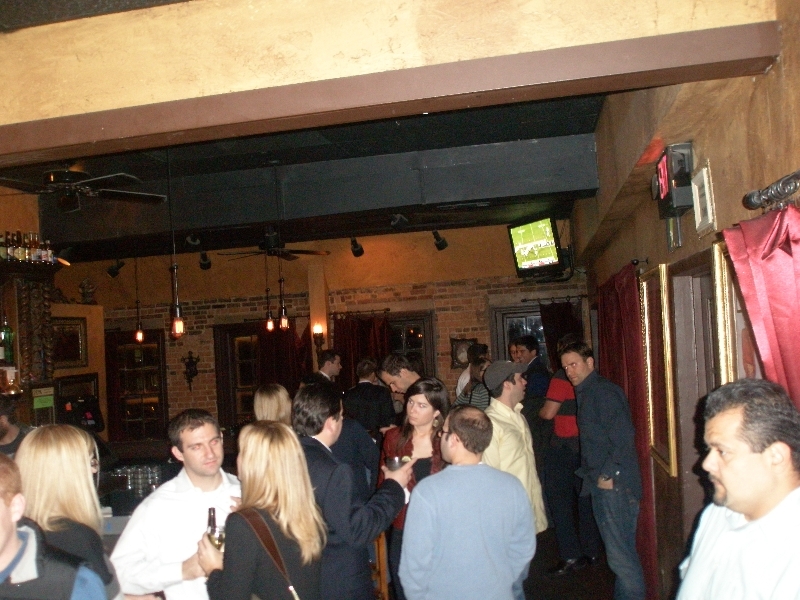 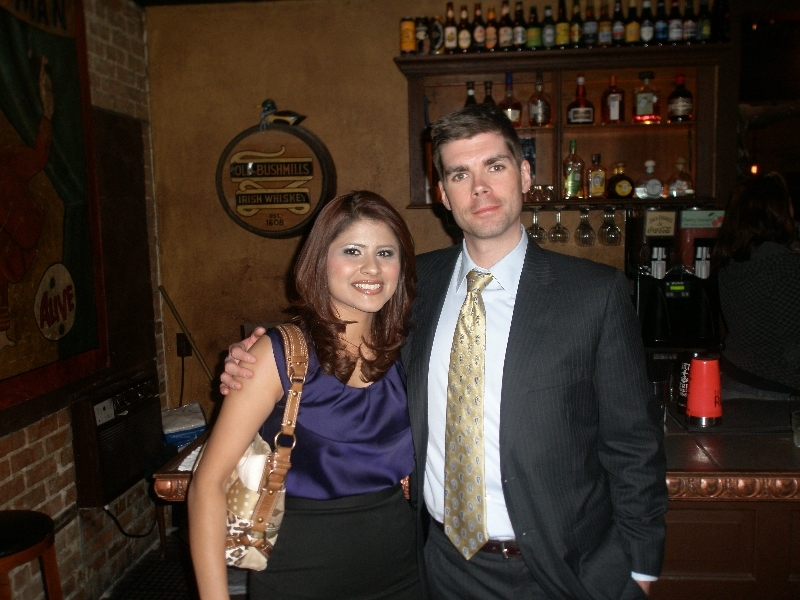 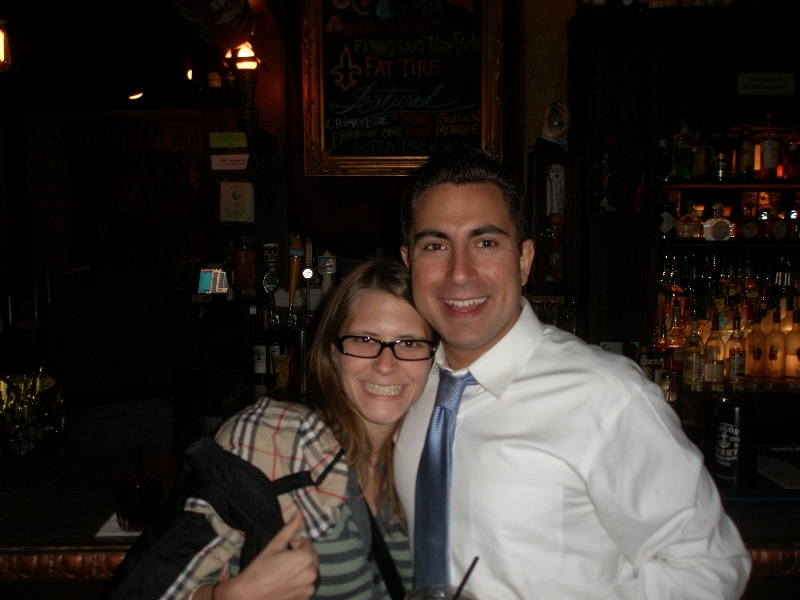 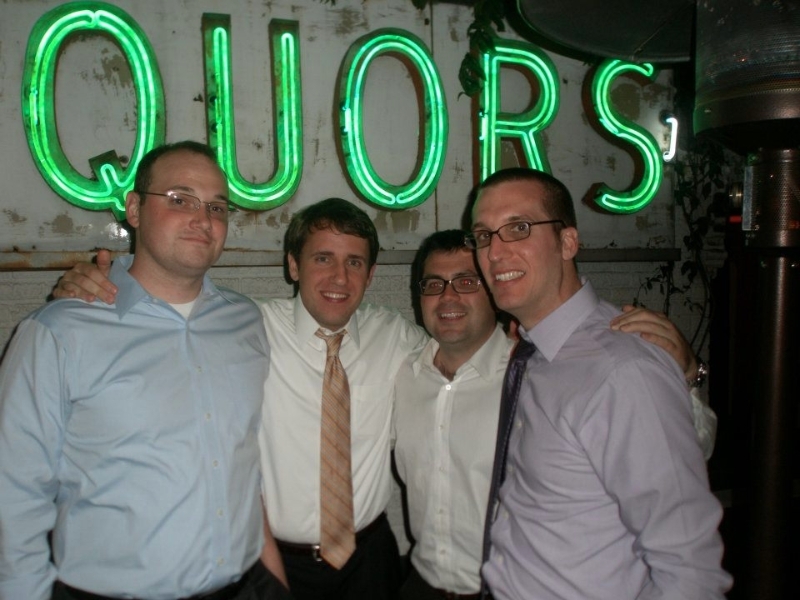 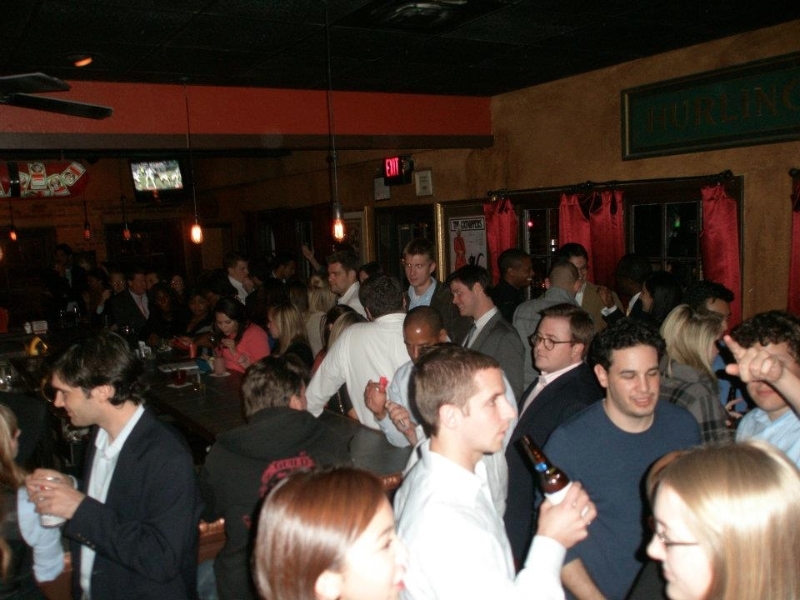 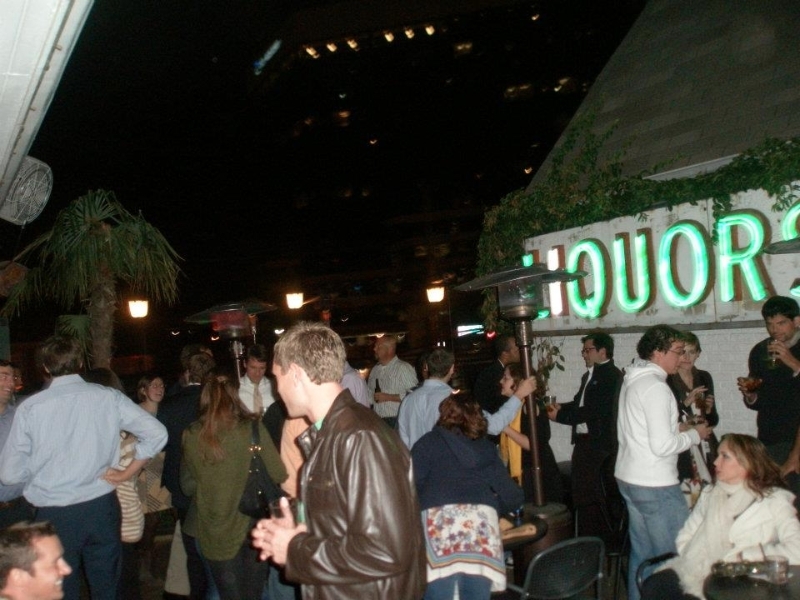 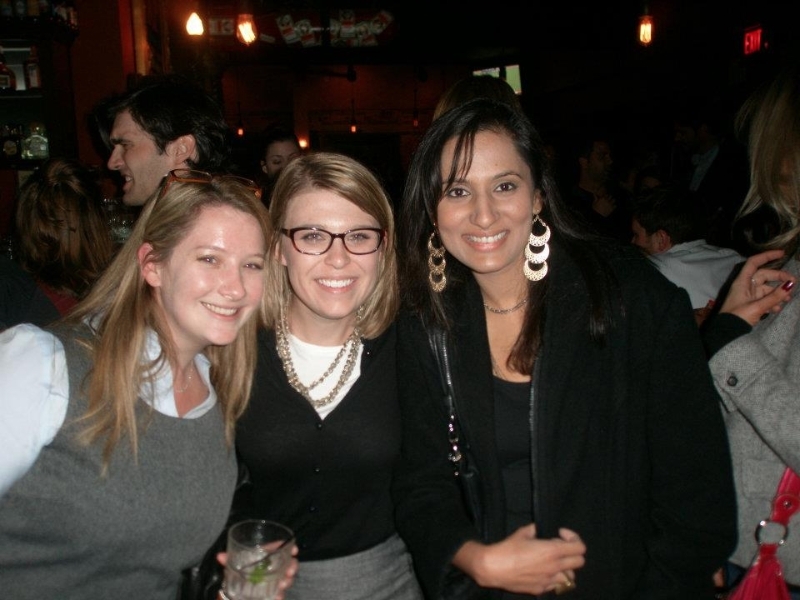 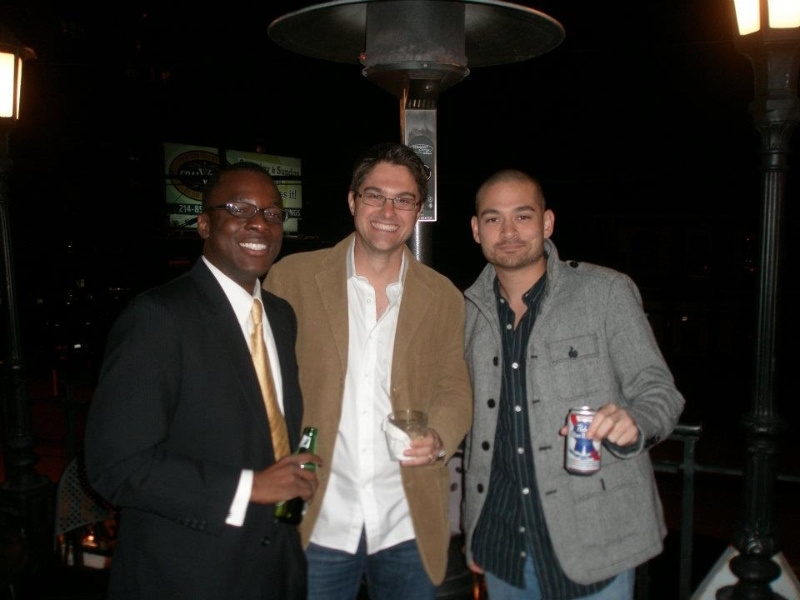 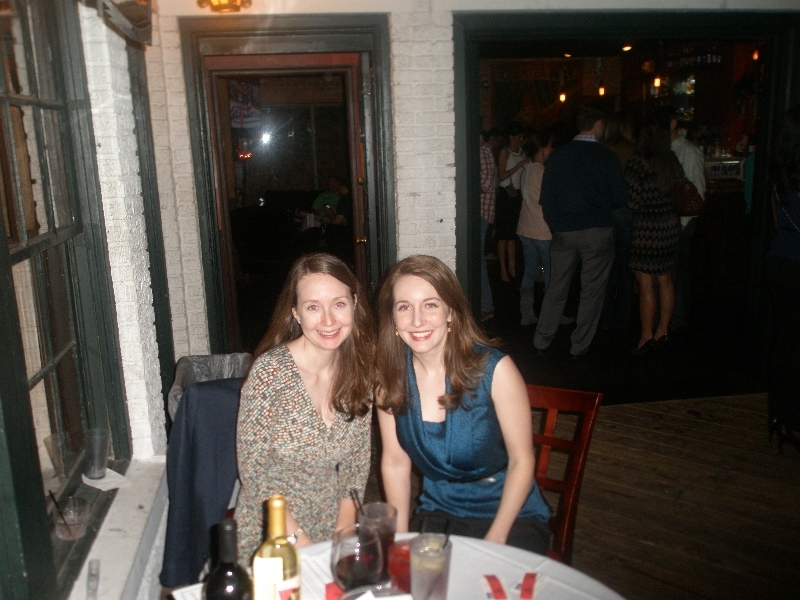 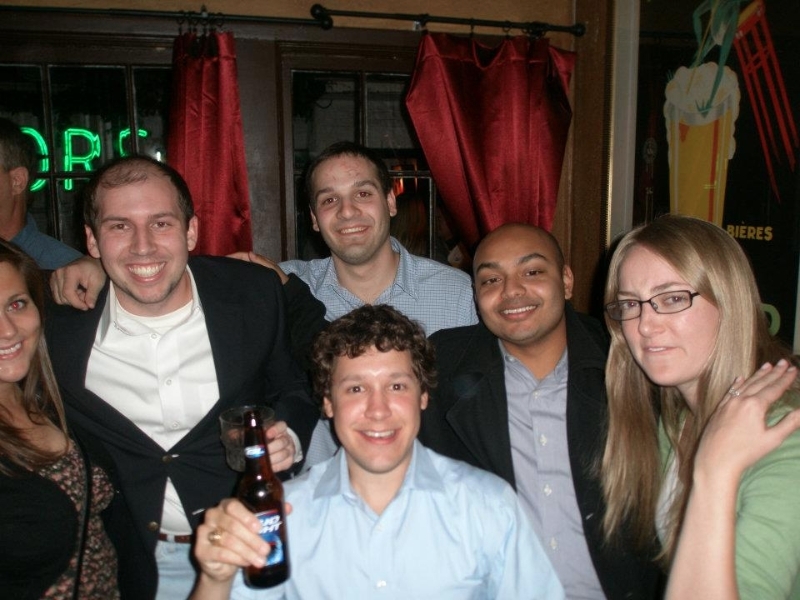 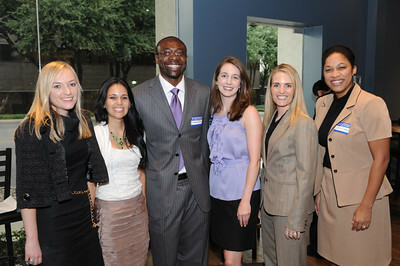 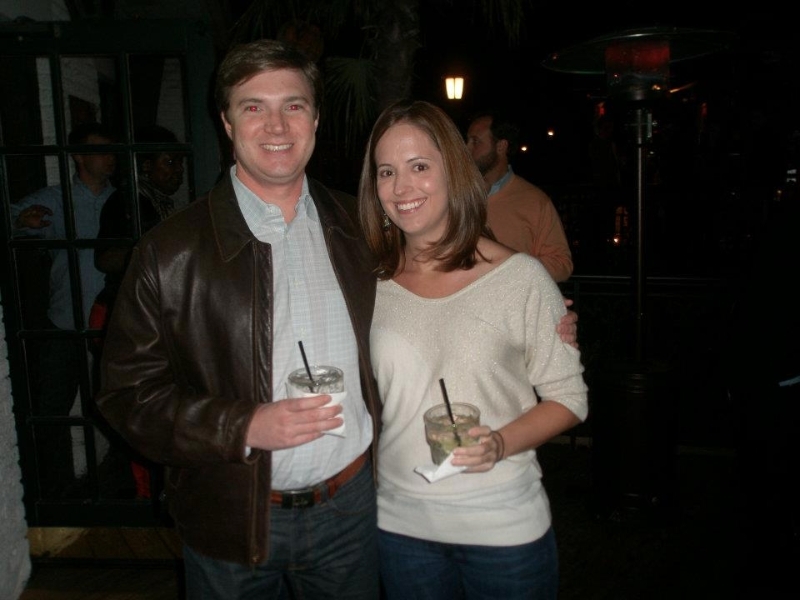 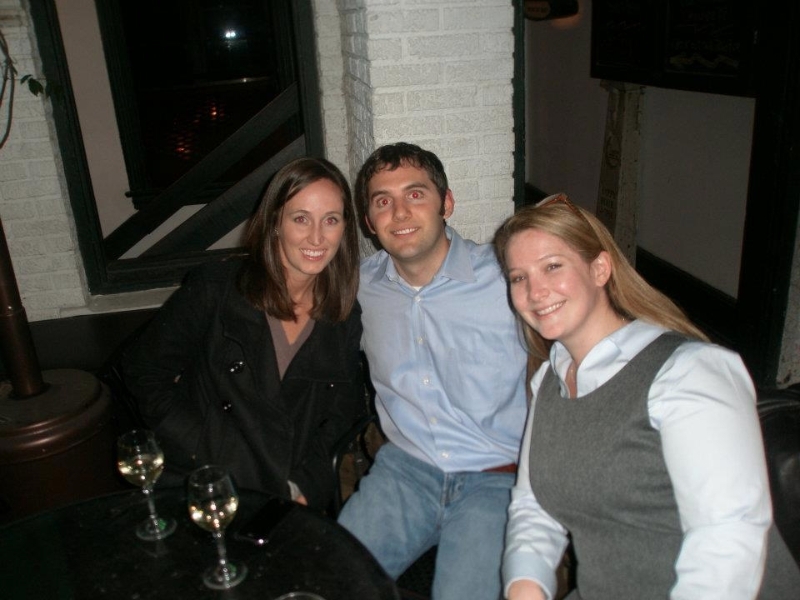 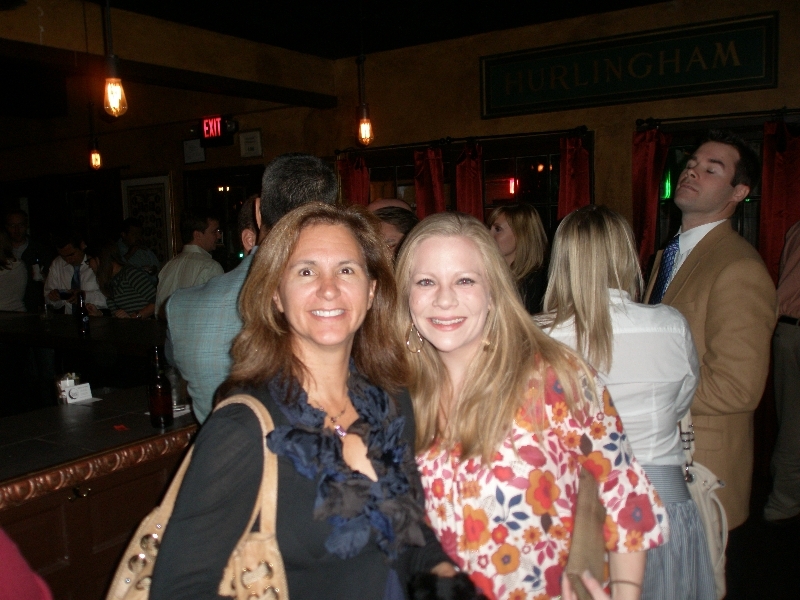 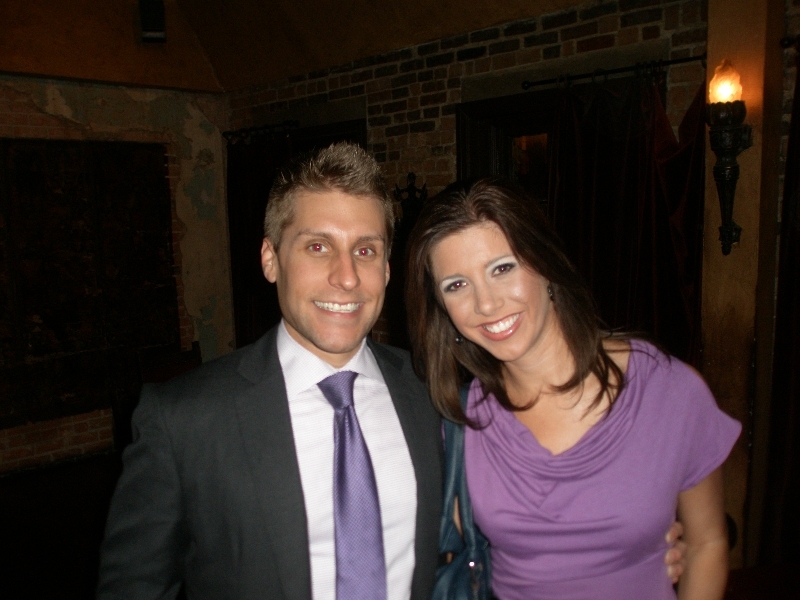 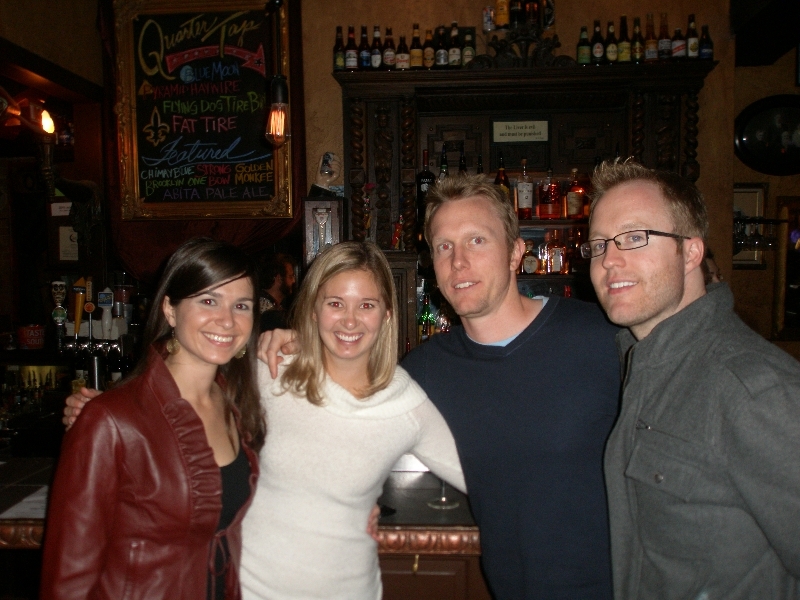 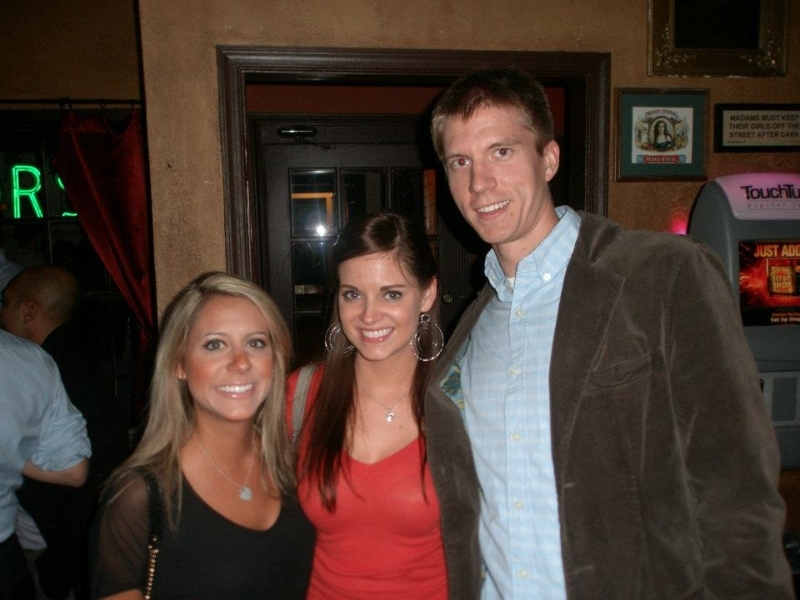 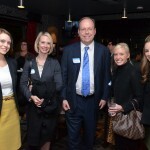 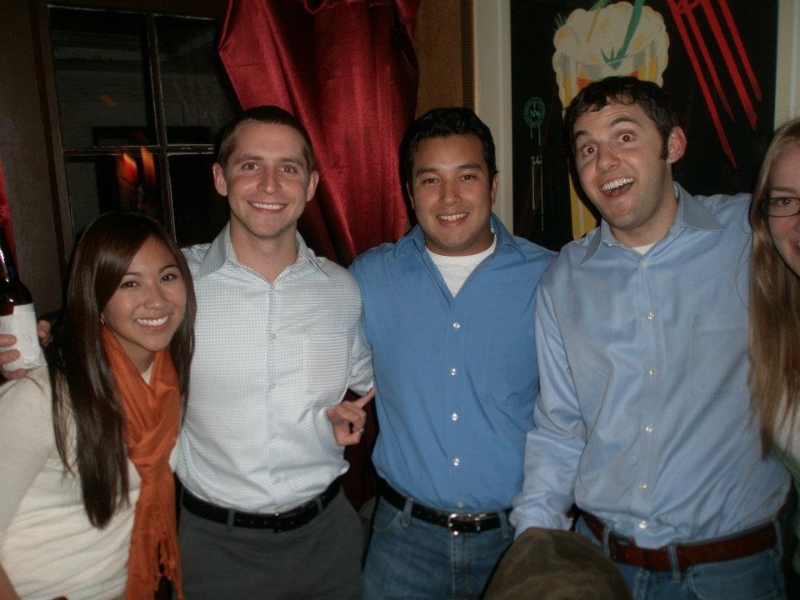 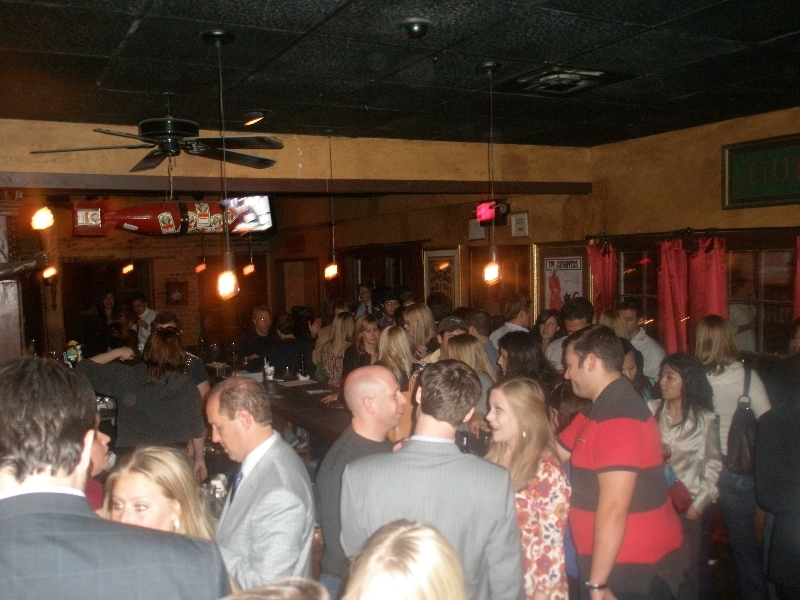 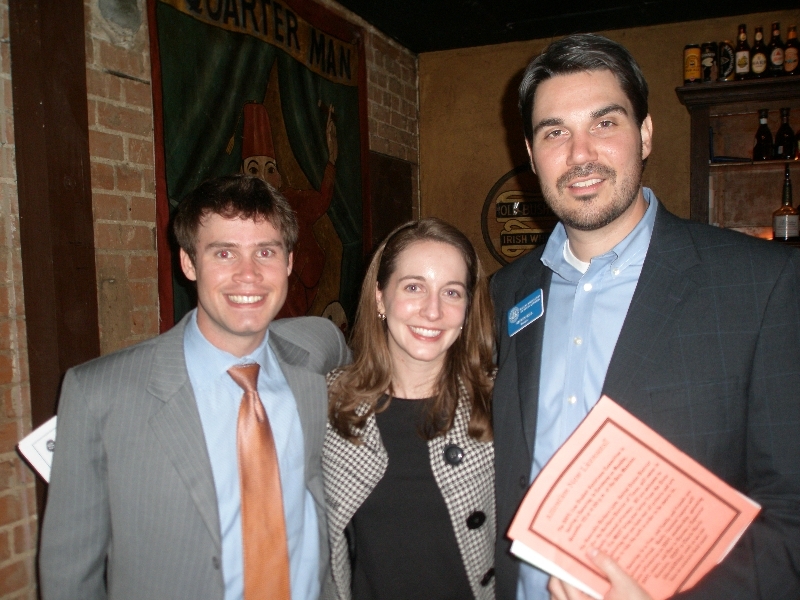 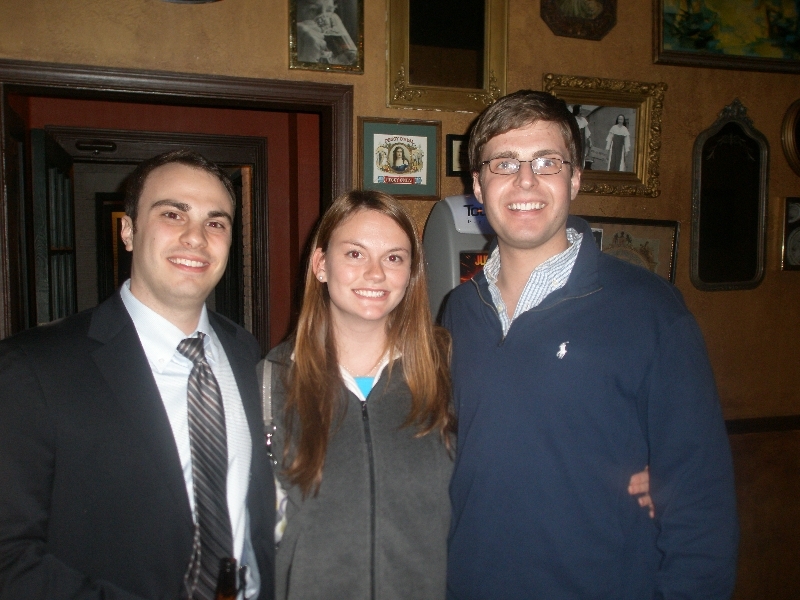 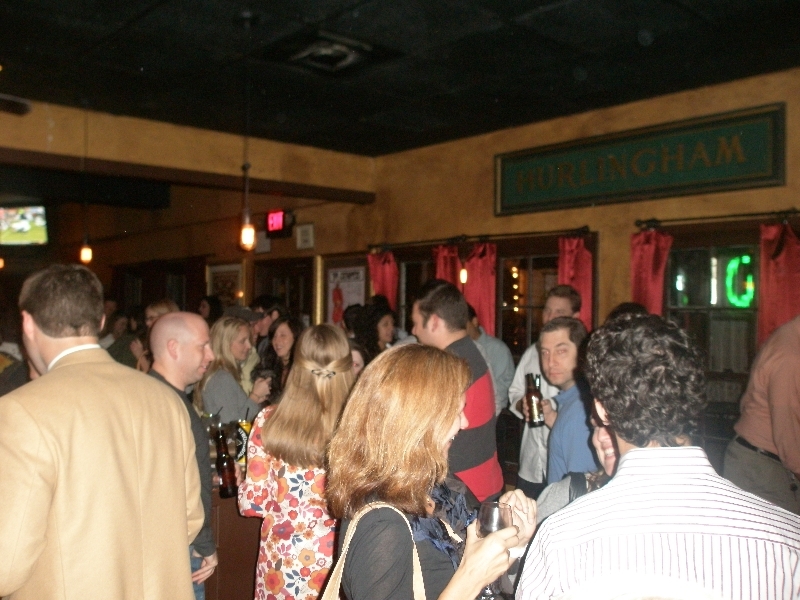 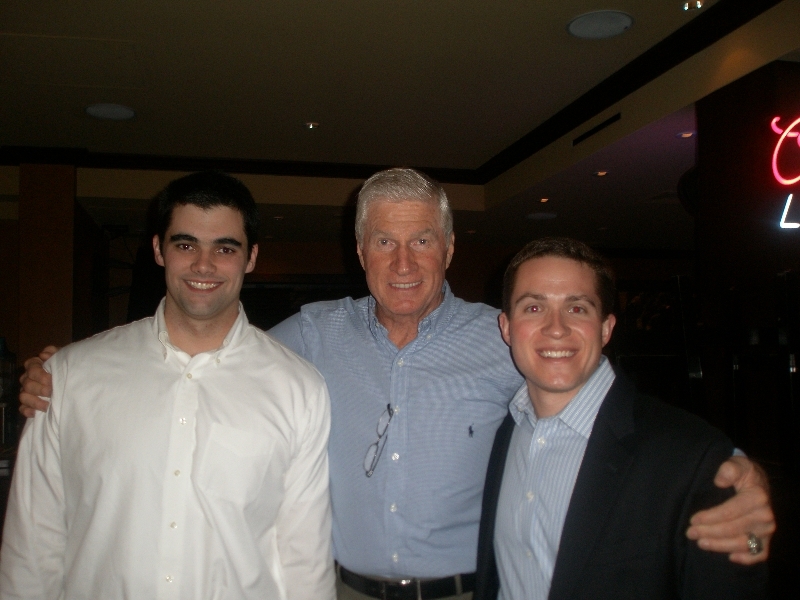 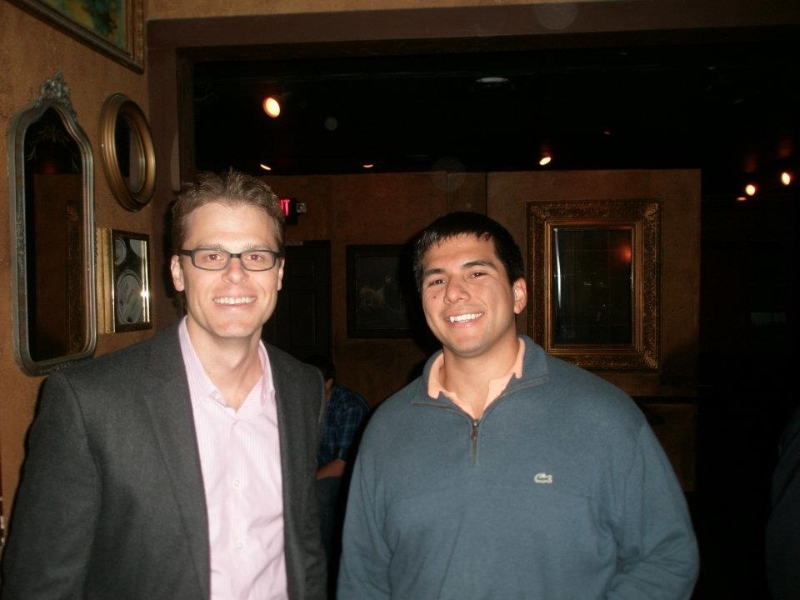 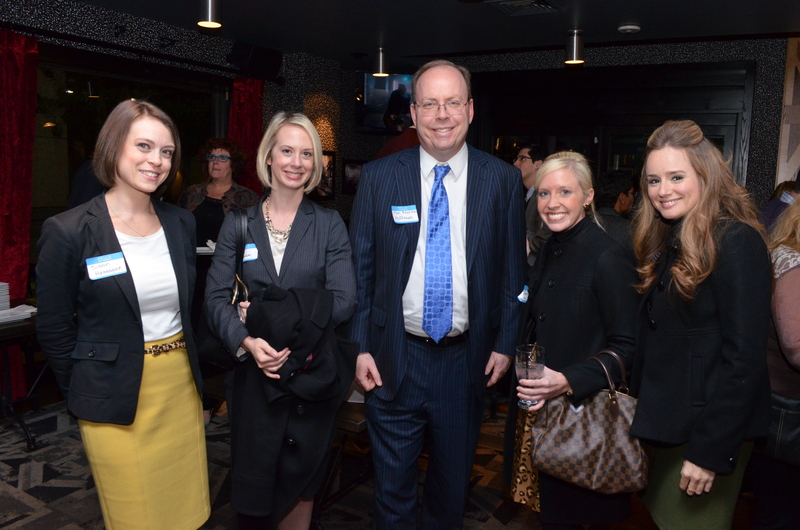 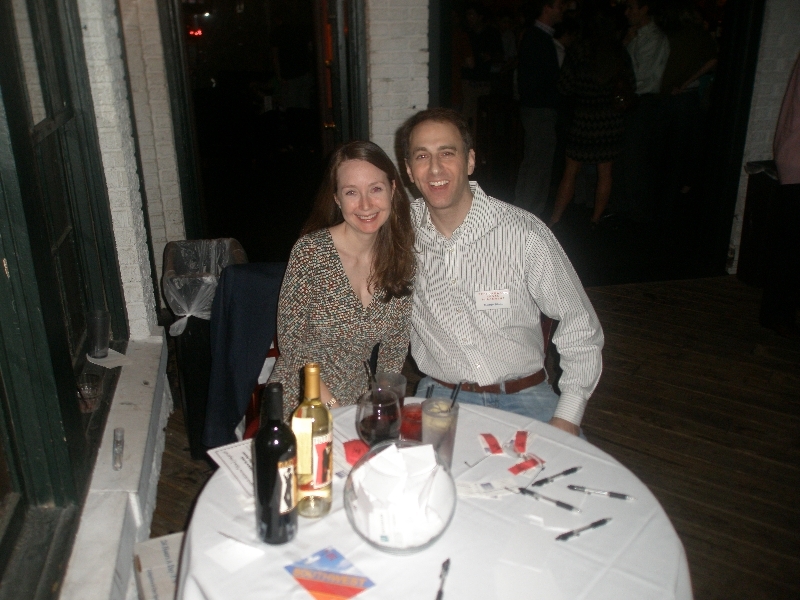 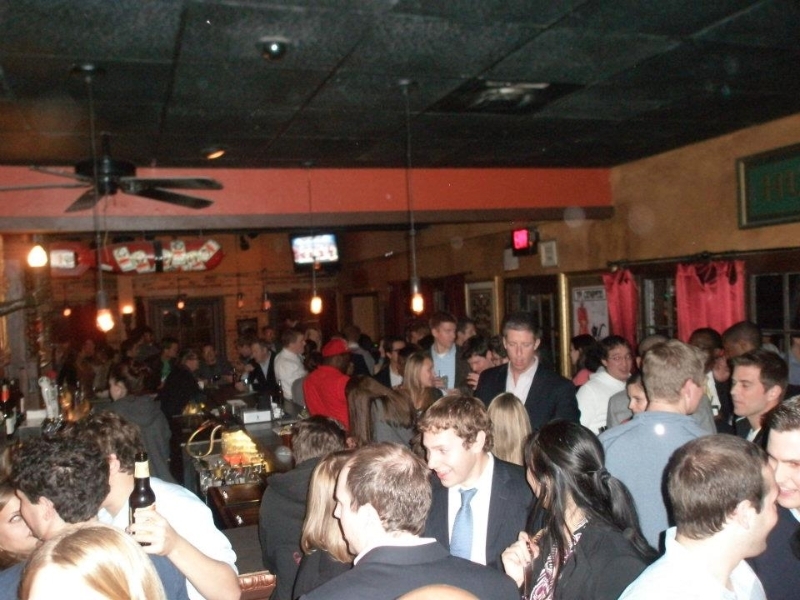 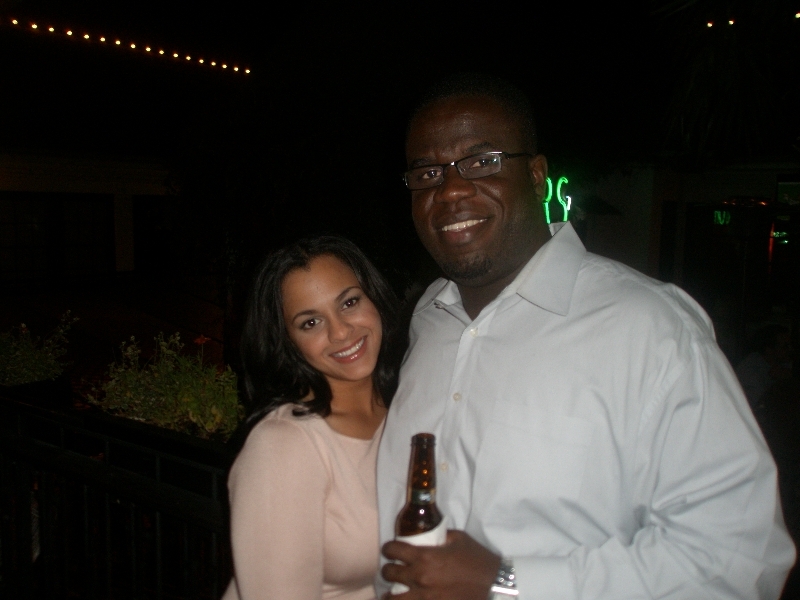 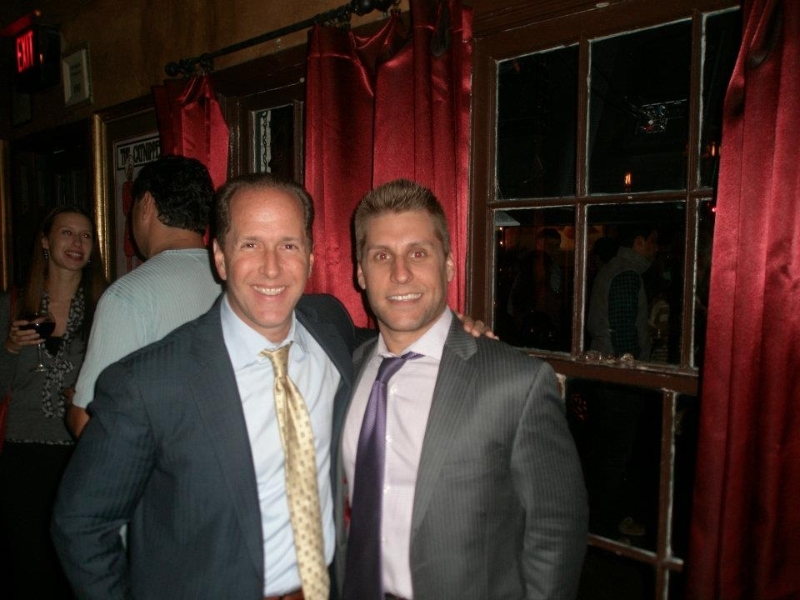 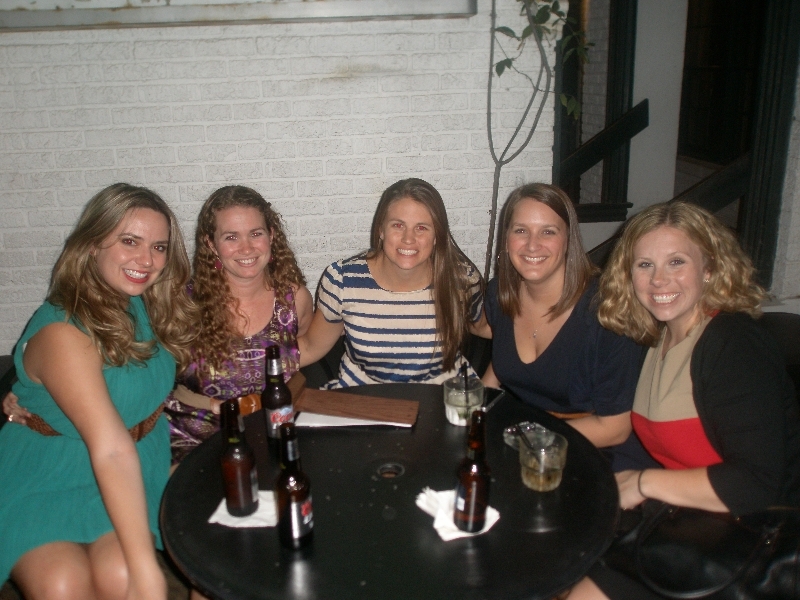 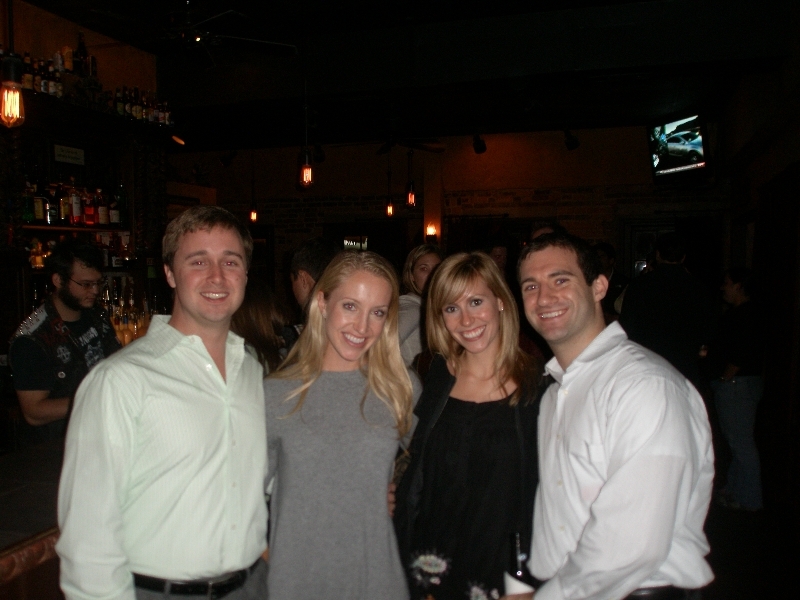 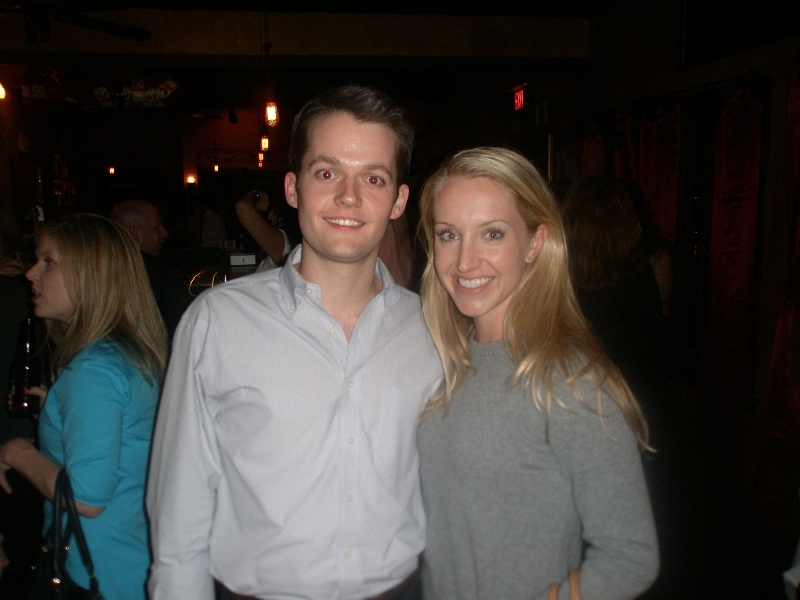 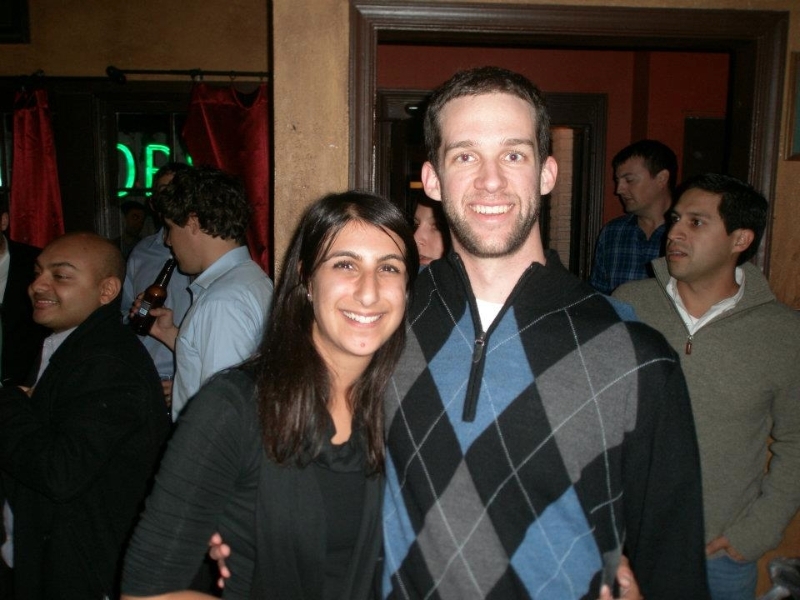 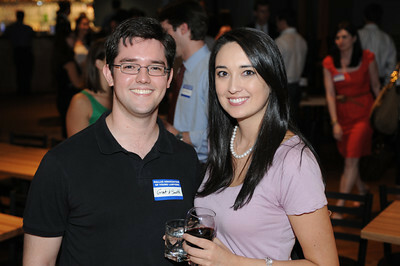 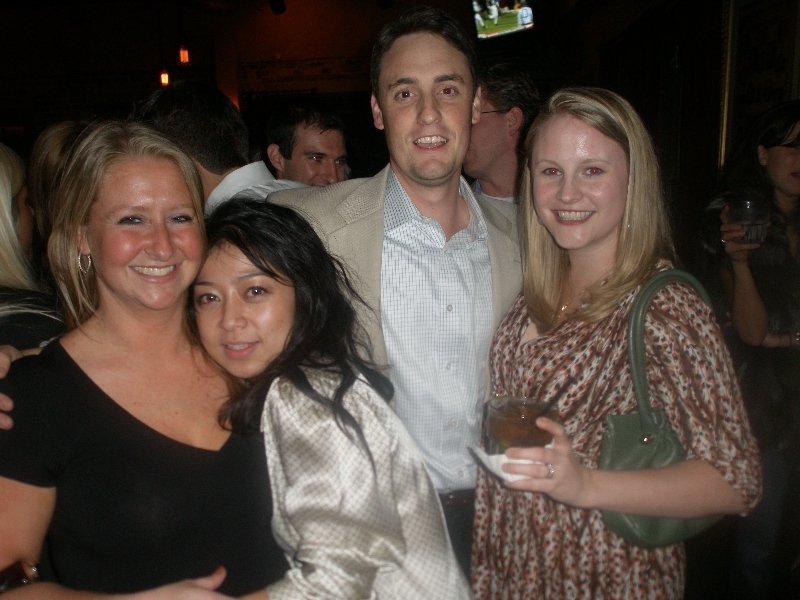 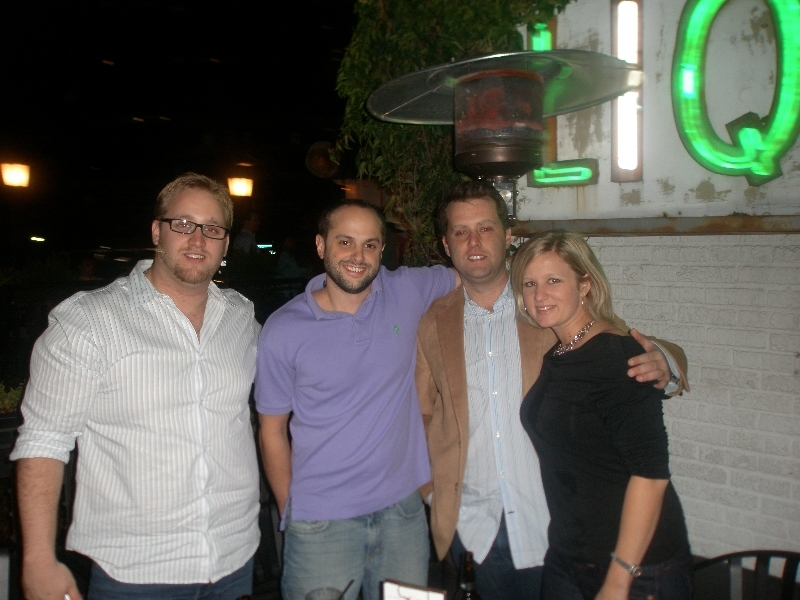 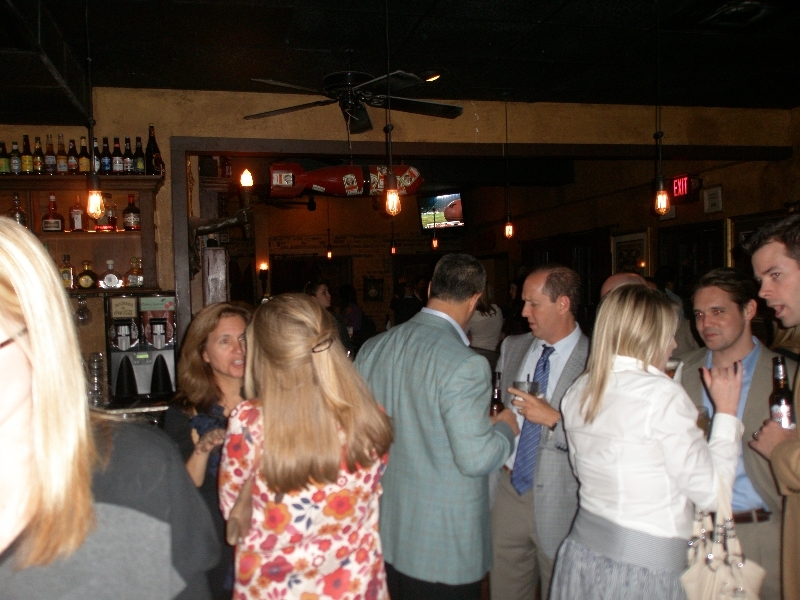 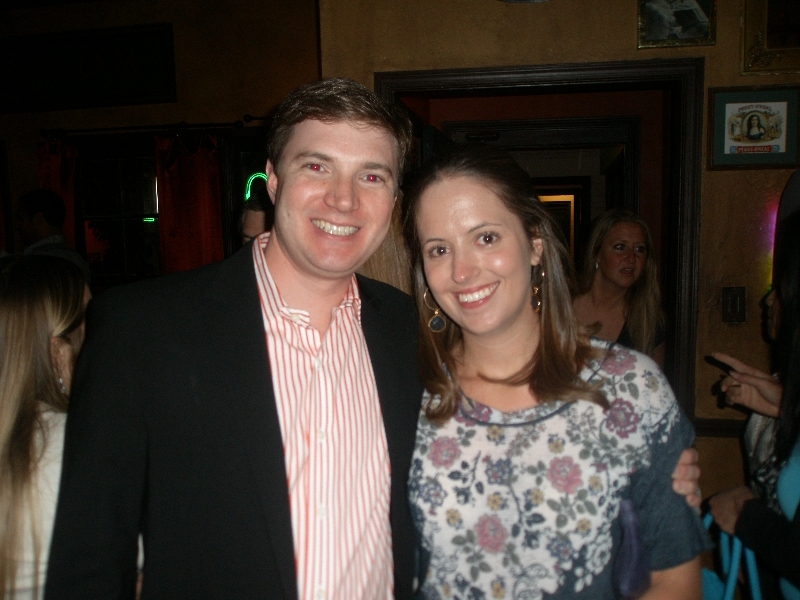 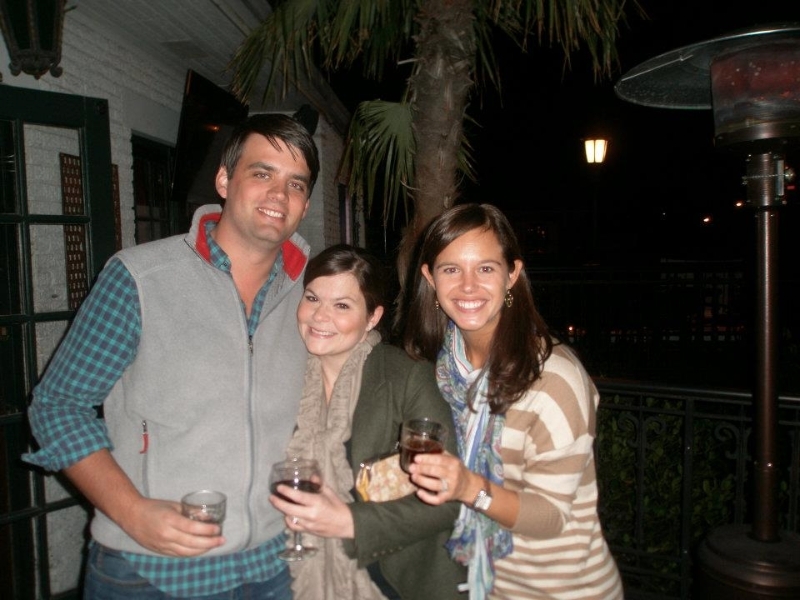 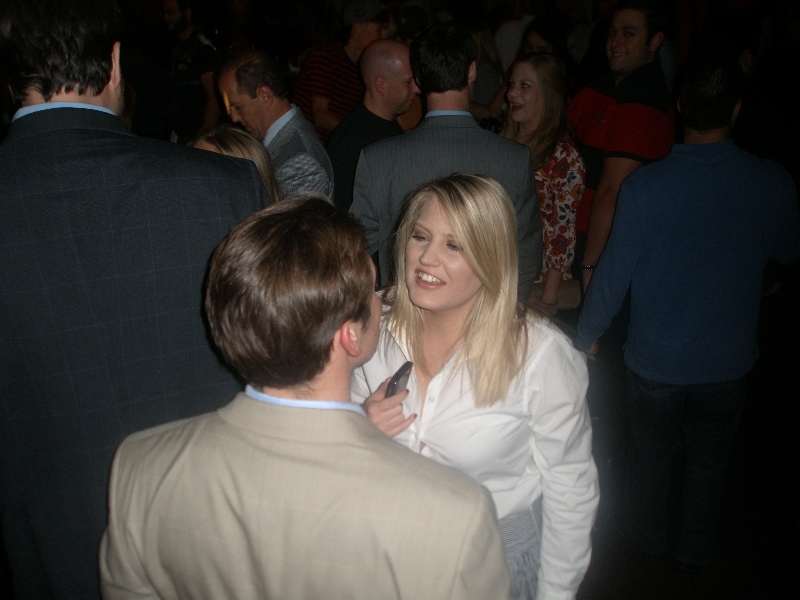 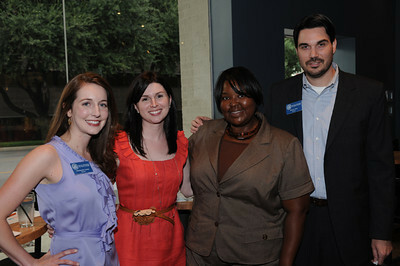 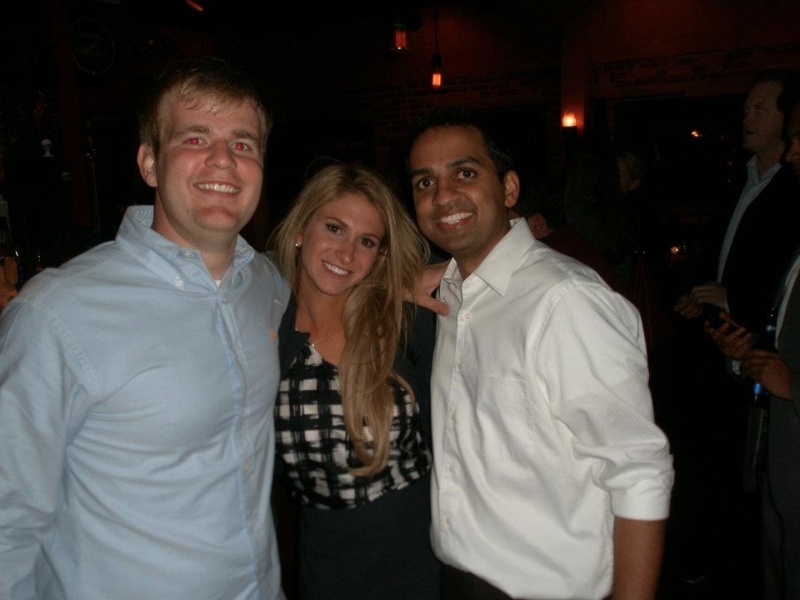 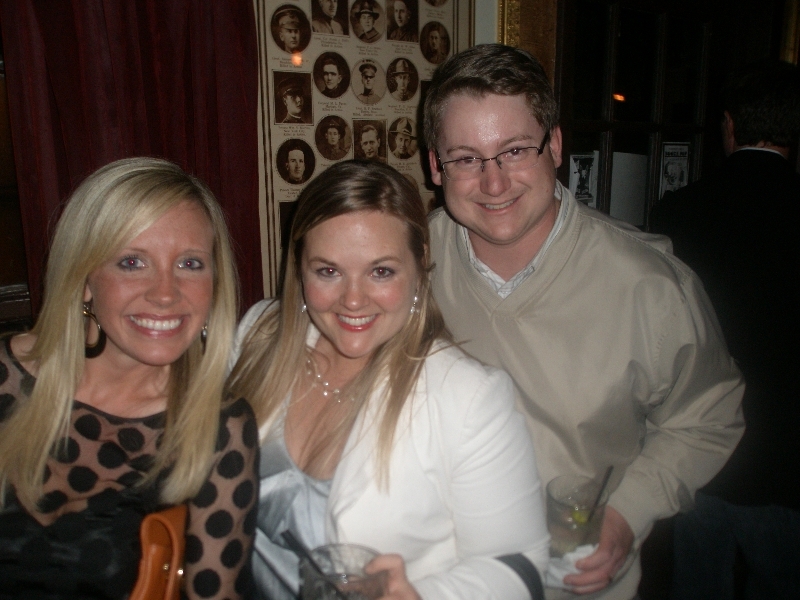 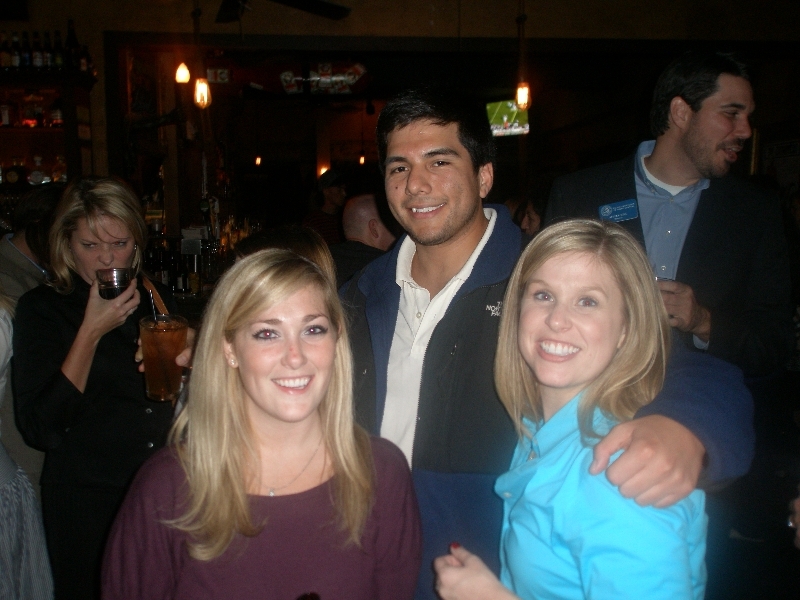 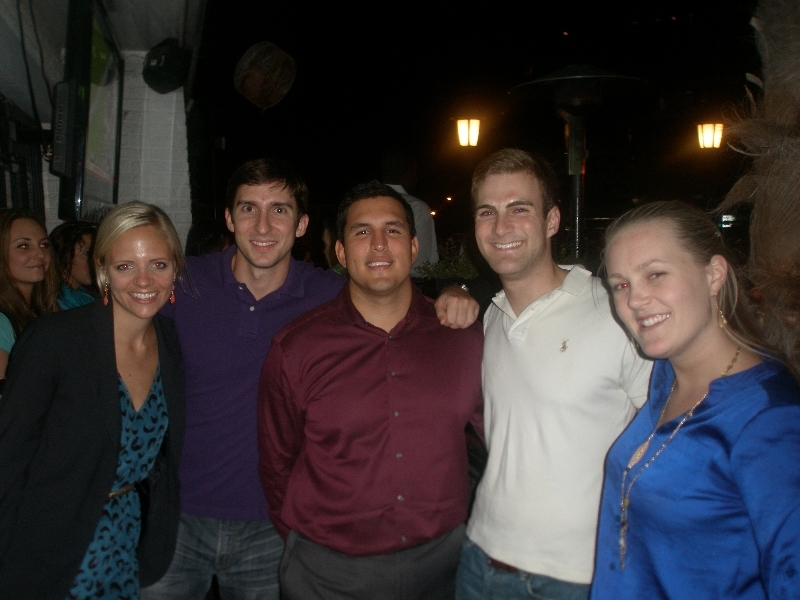 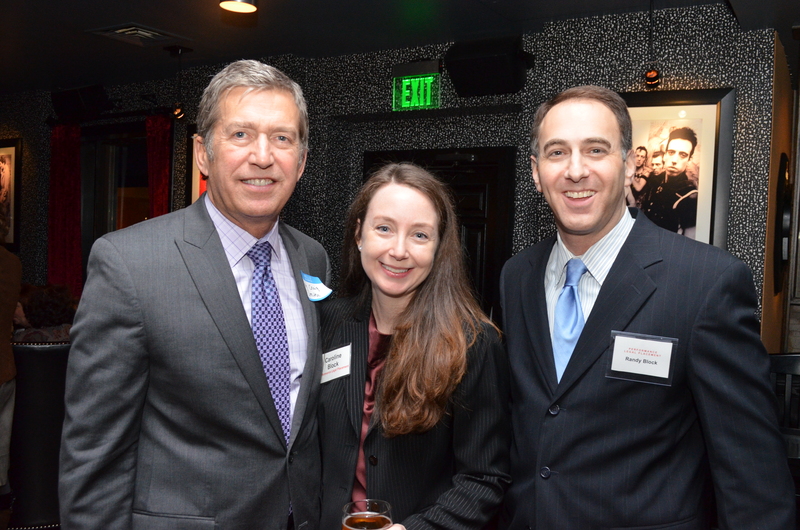 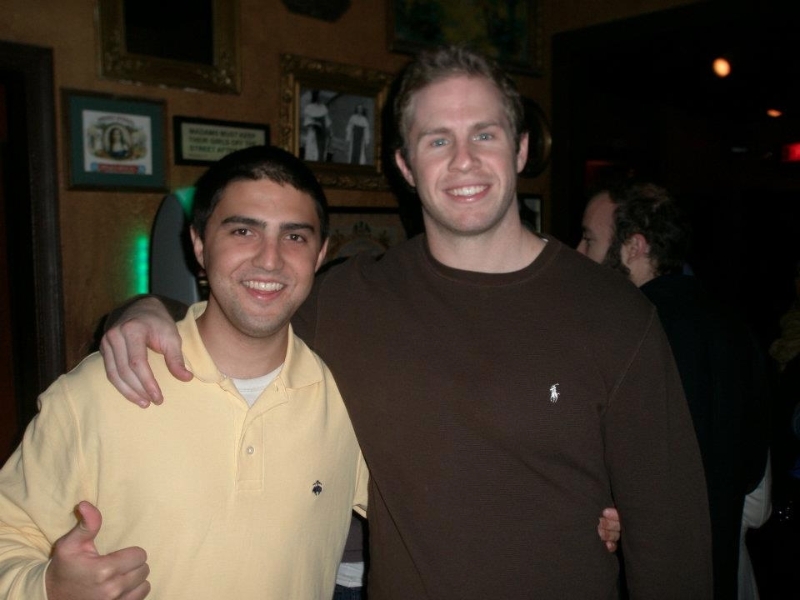 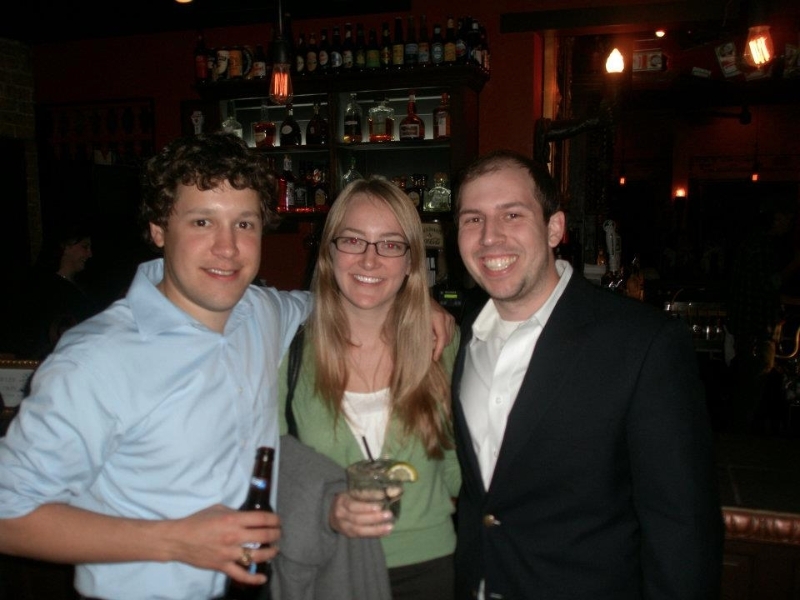 Randy threw his annual party after the Bar Exam results were announced, as over 100 new Dallas attorneys celebrated. 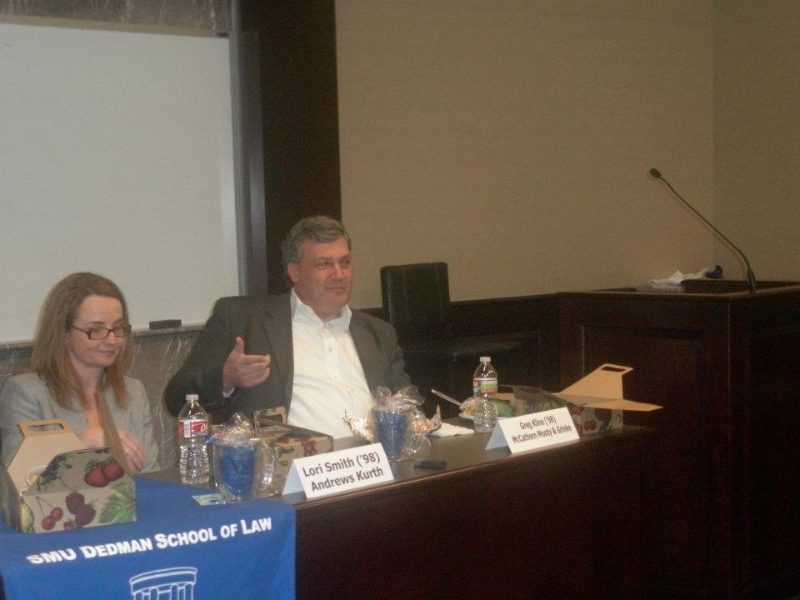 Randy presented and moderated a panel at SMU Law School so that students could get practical advice from alums who are now partners. 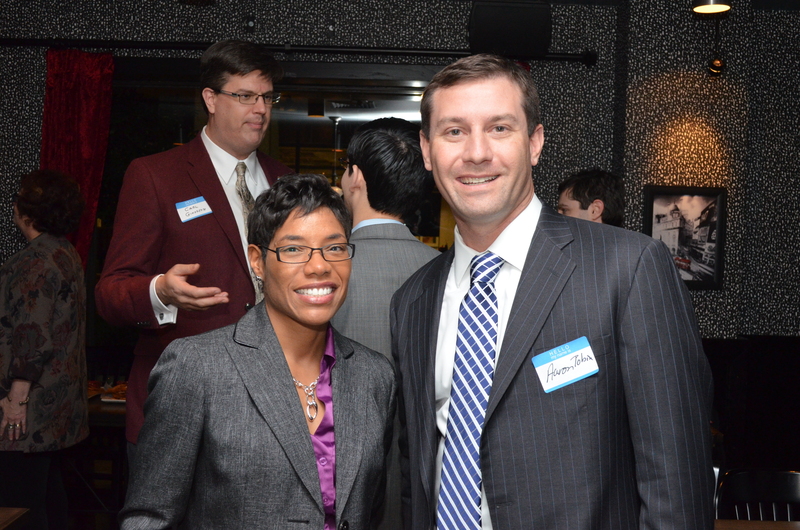 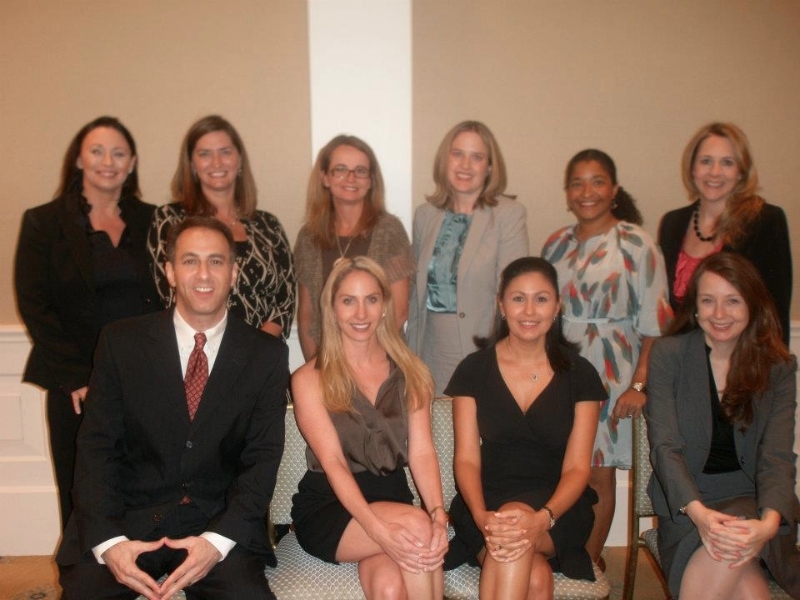 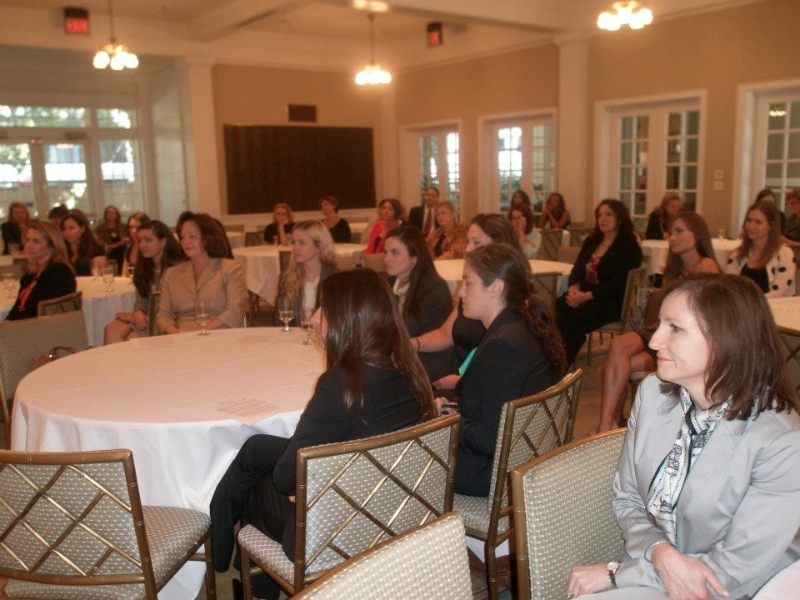 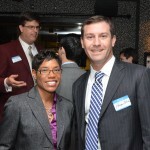 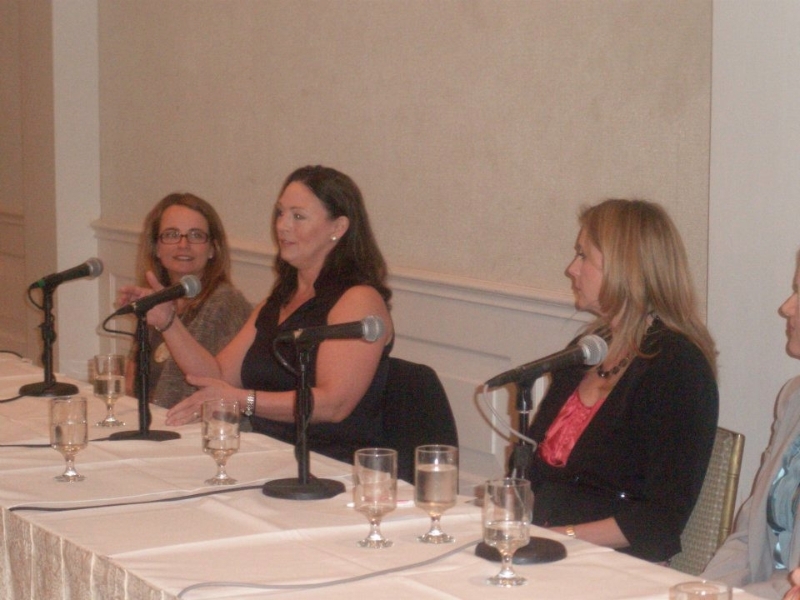 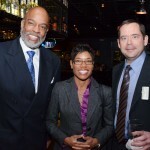 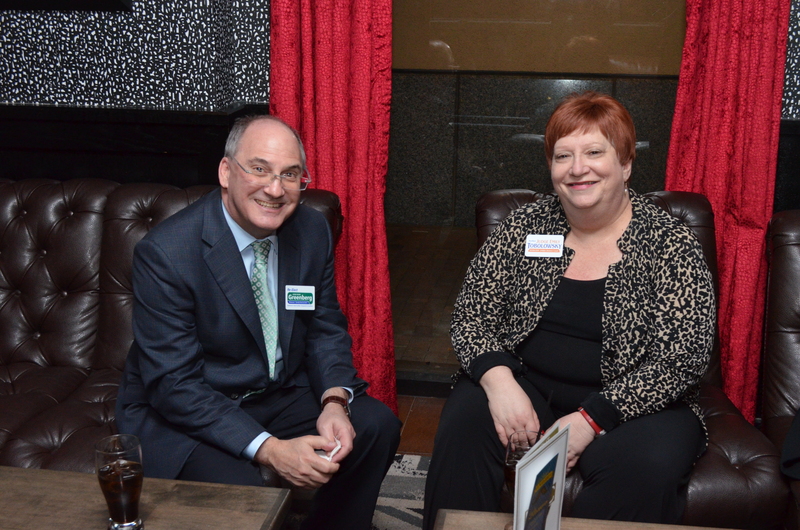 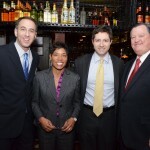 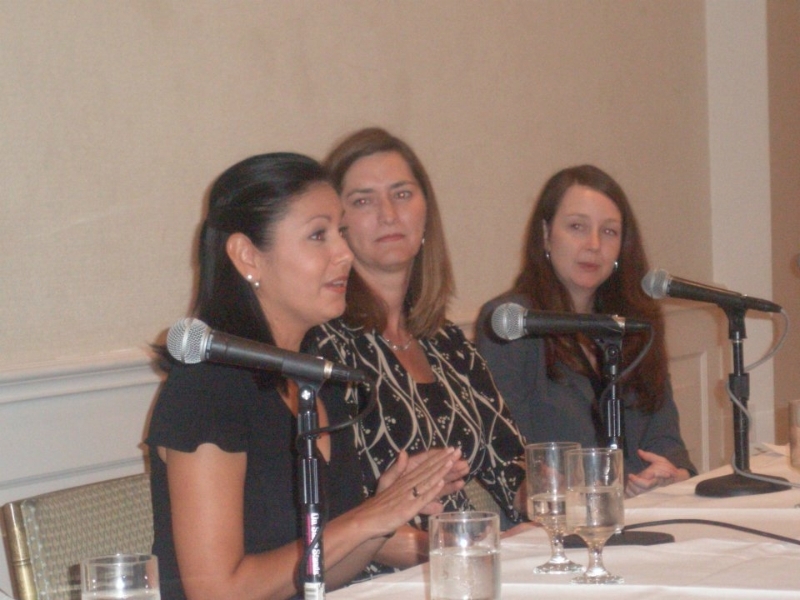 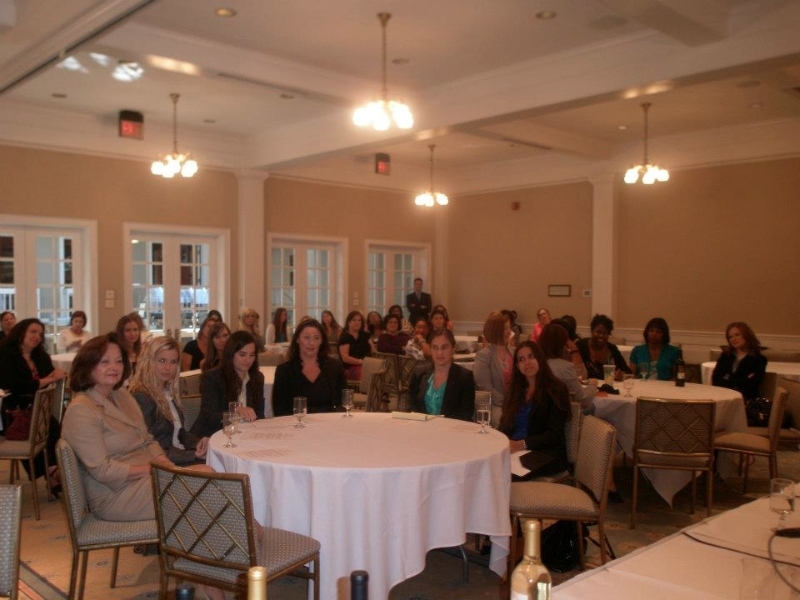 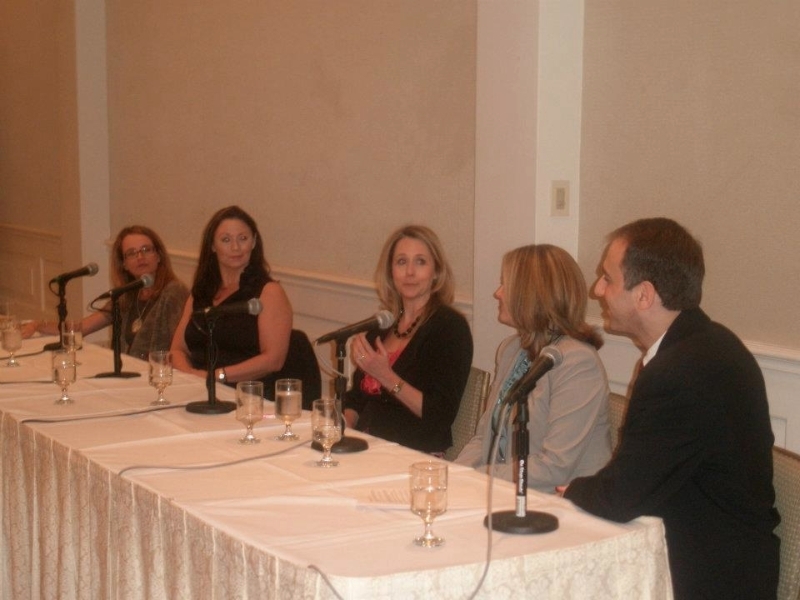 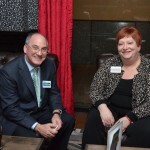 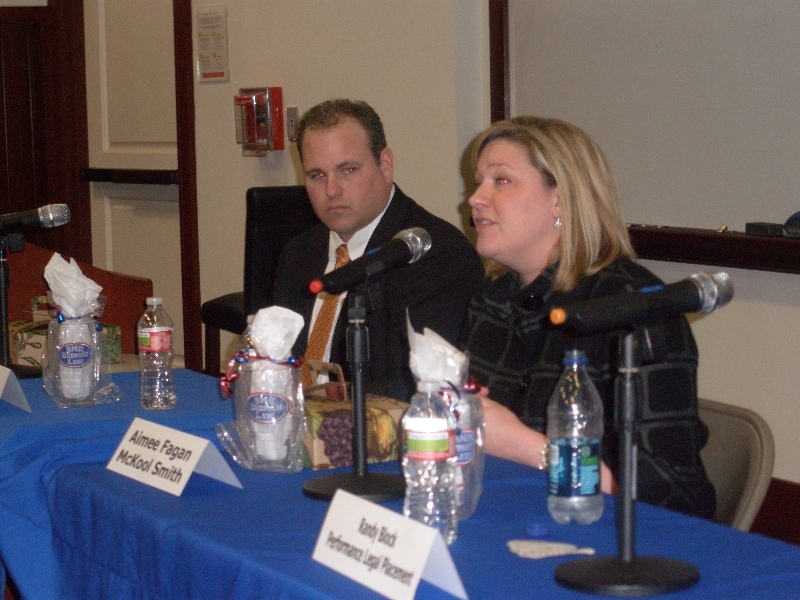 Randy and wife Caroline produced and moderated another packed event featuring partners and in-house attorneys. 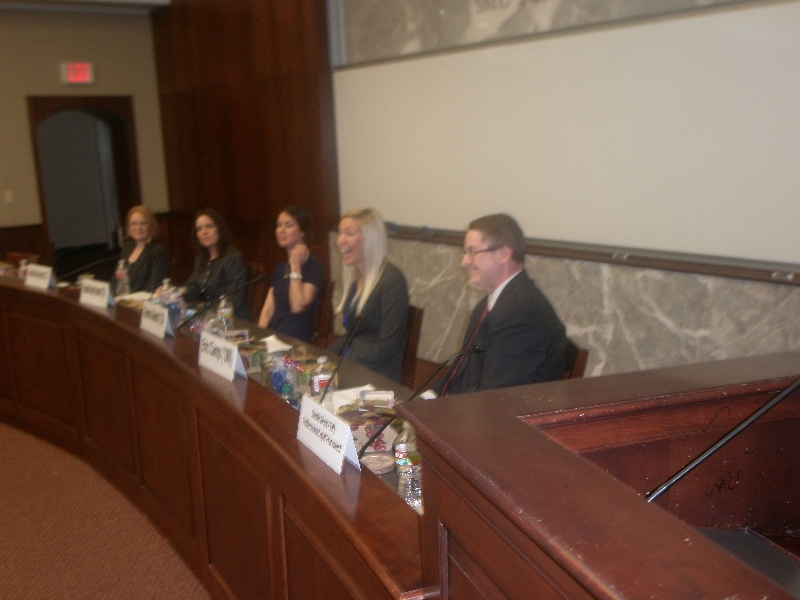 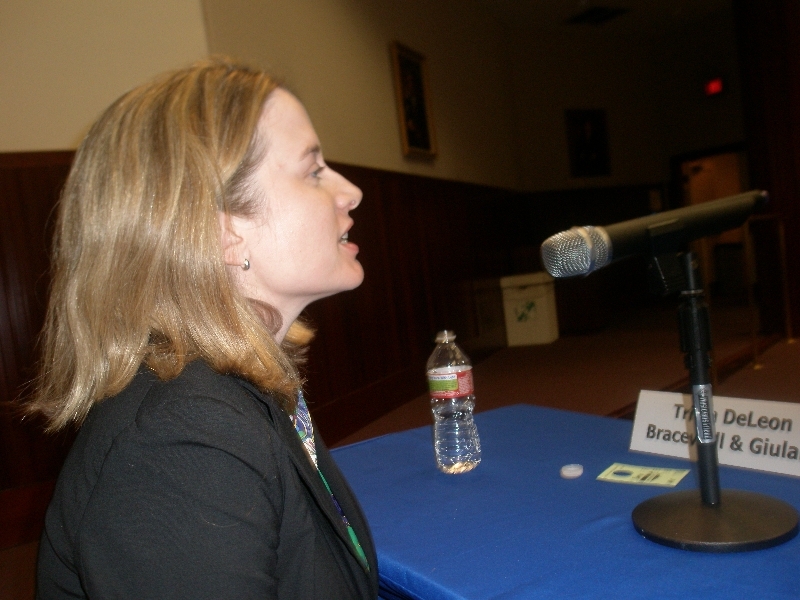 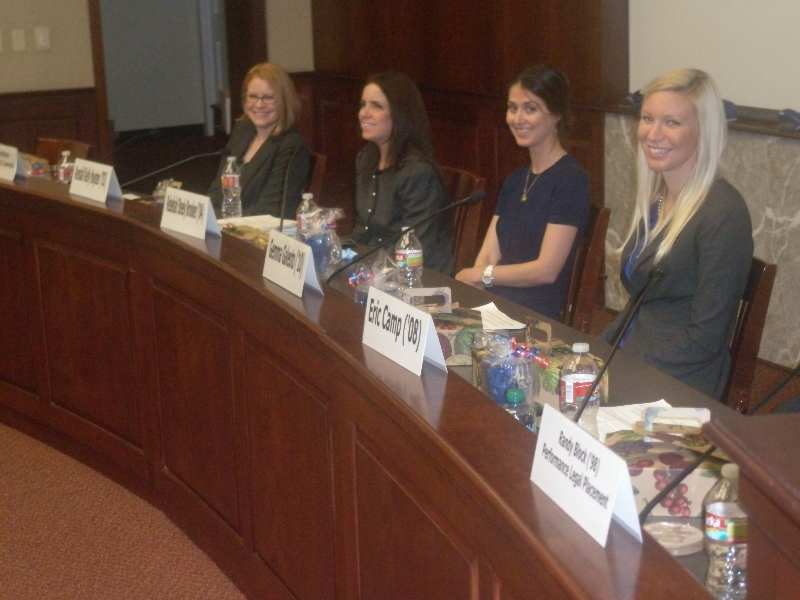 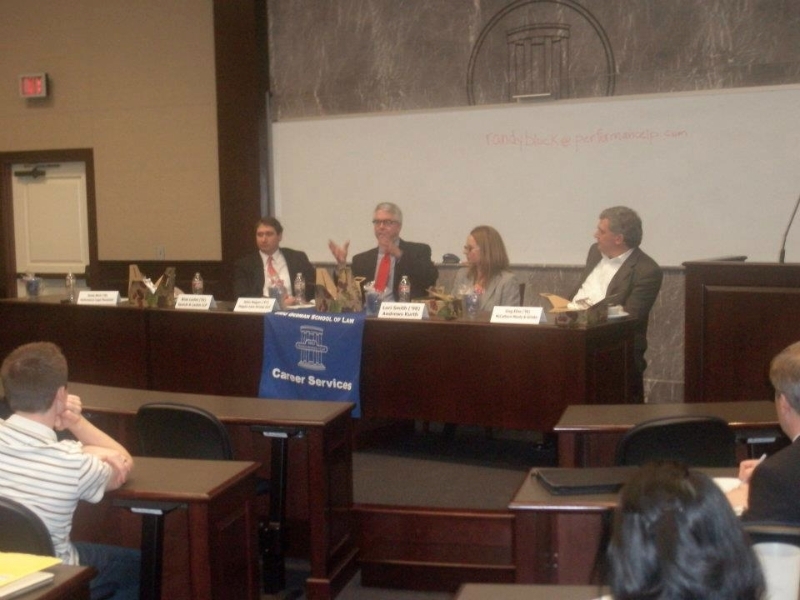 Randy was asked by the Texas Young Lawyers Association to present and moderate panels with attorneys giving advice to law students at SMU Law and Texas Wesleyan Law. 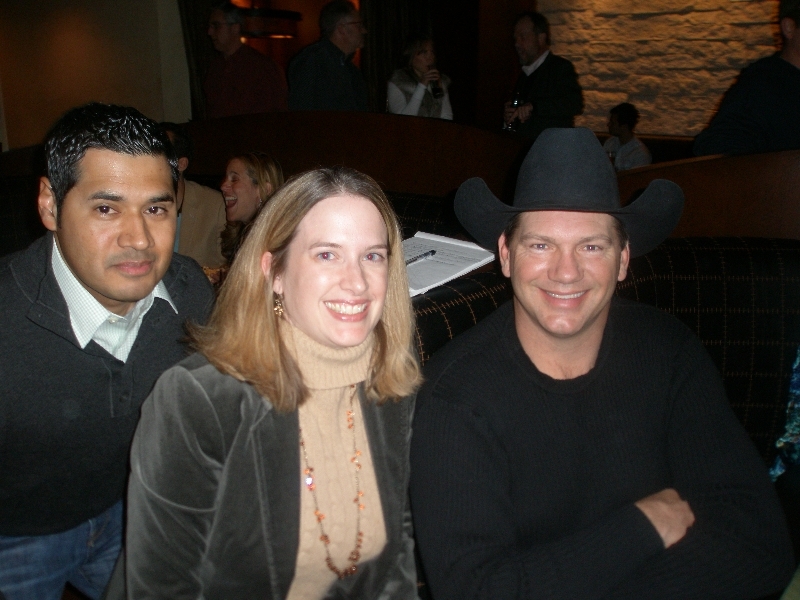 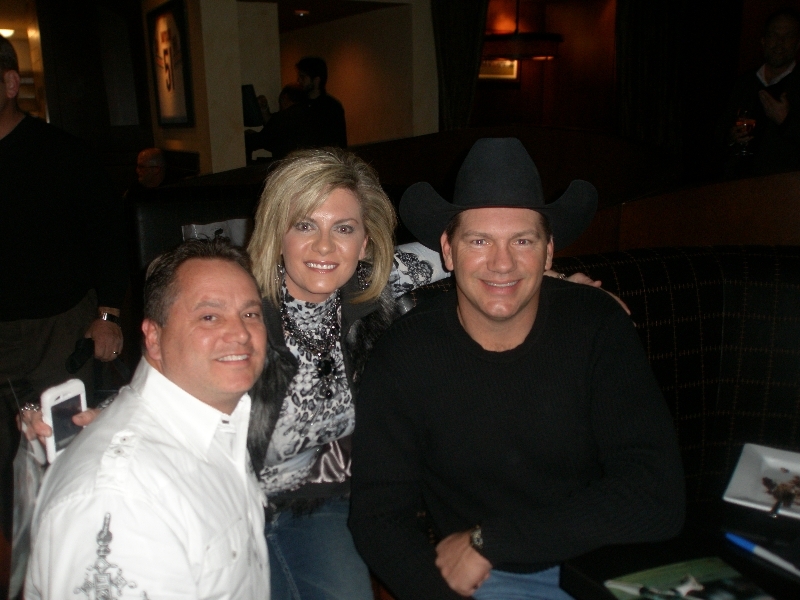 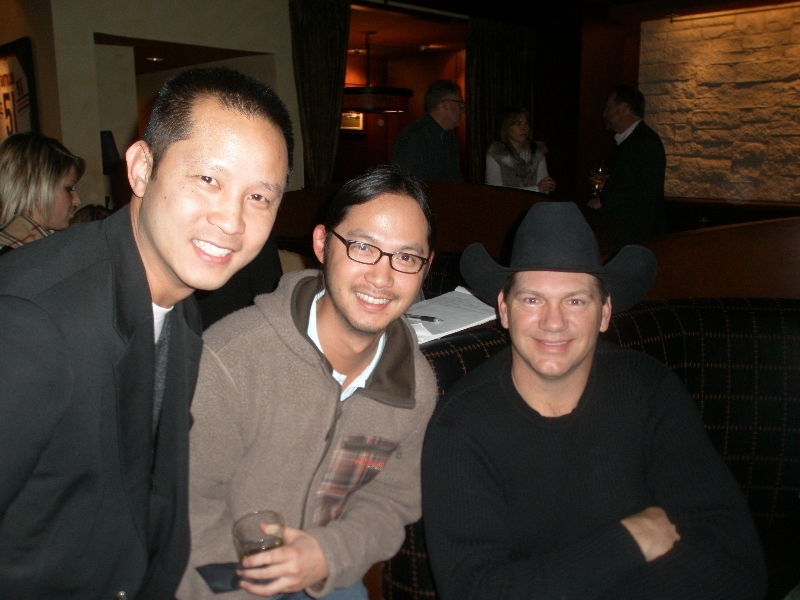 Randy hosted his clients at a party during Dallas’ Super Bowl weekend, with legends Bob Lilly and Jay Novacek signing autographs. 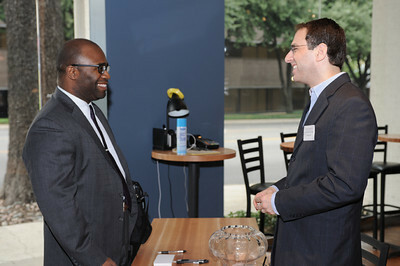 The Dallas Morning News wrote an article about the event. 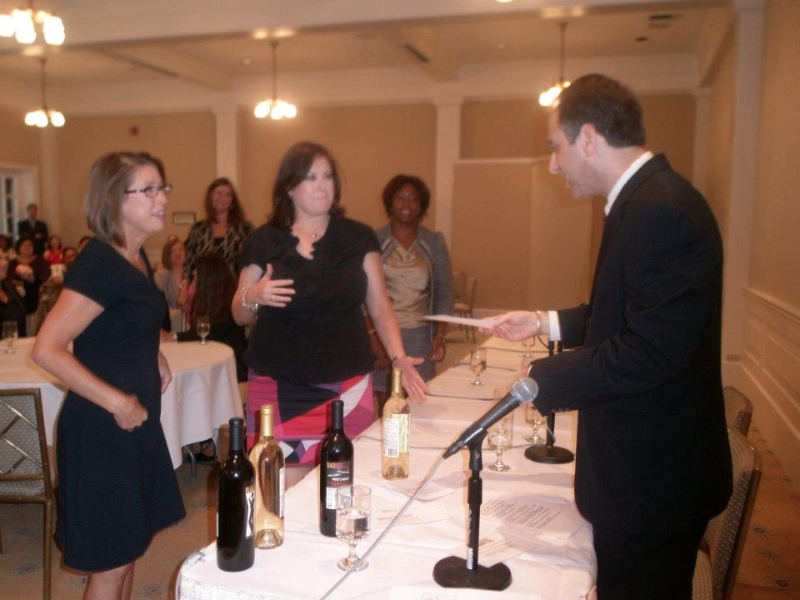 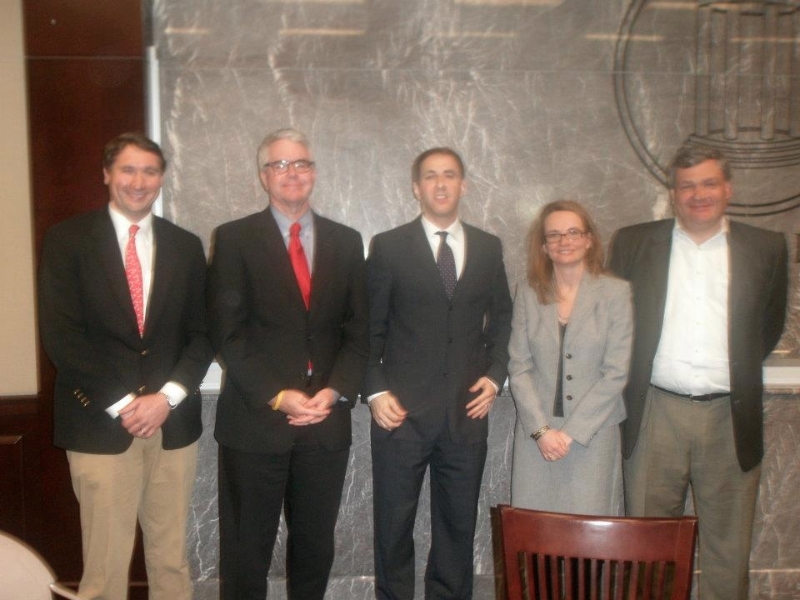 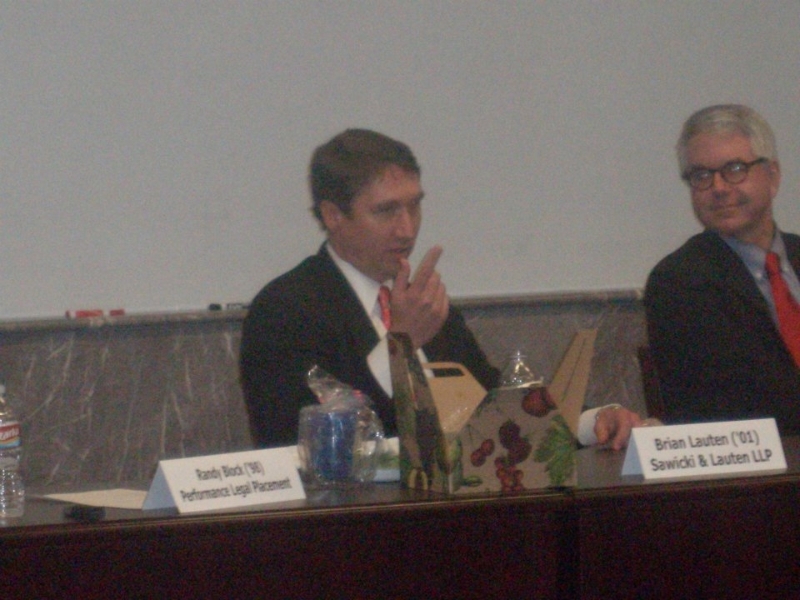 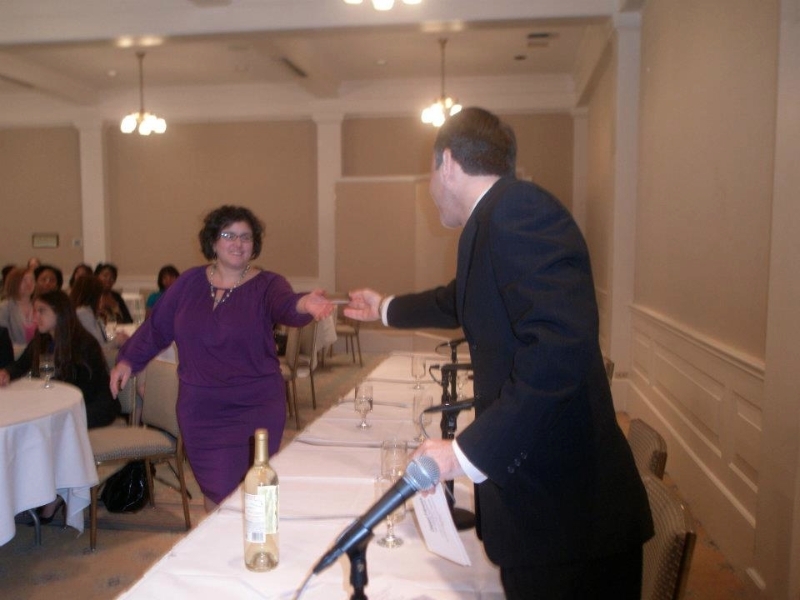 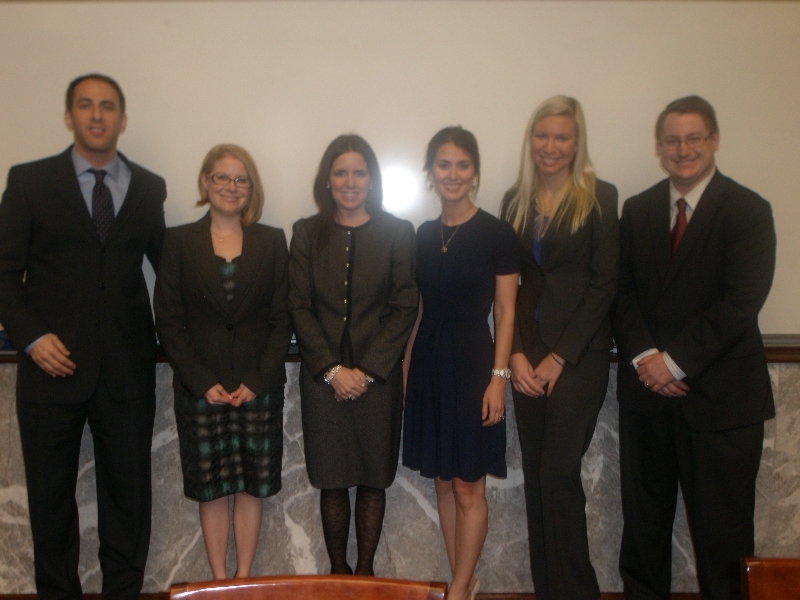 Randy sponsored a CLE about the dynamics of a deal team, featuring the DAYL, J.L. 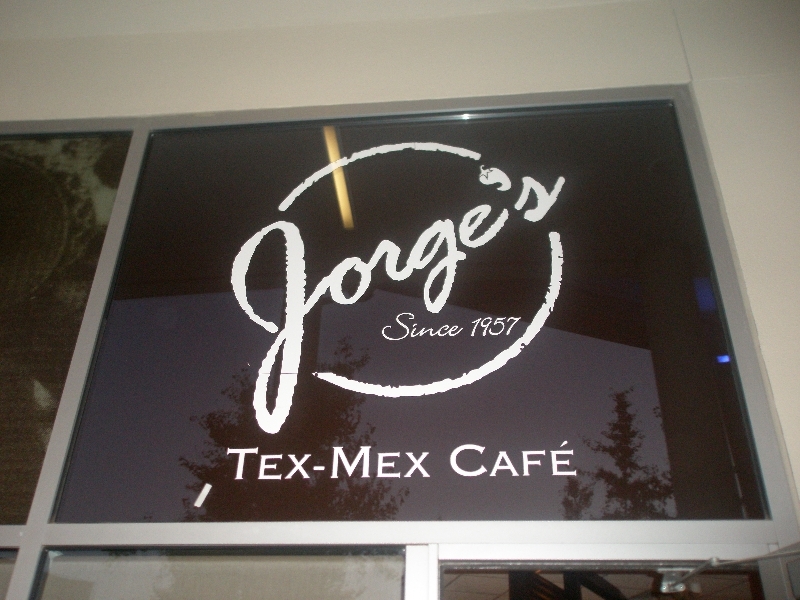 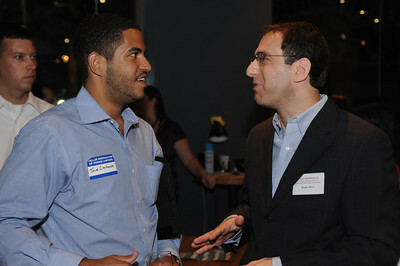 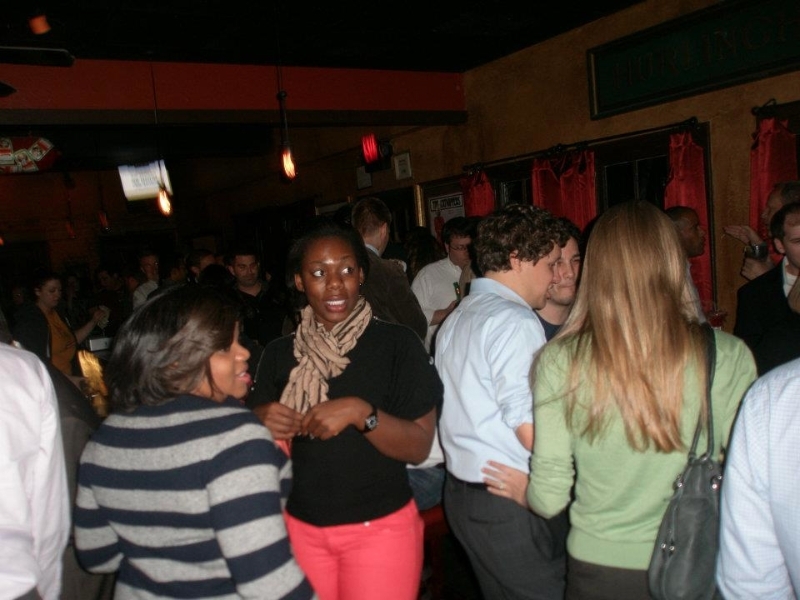 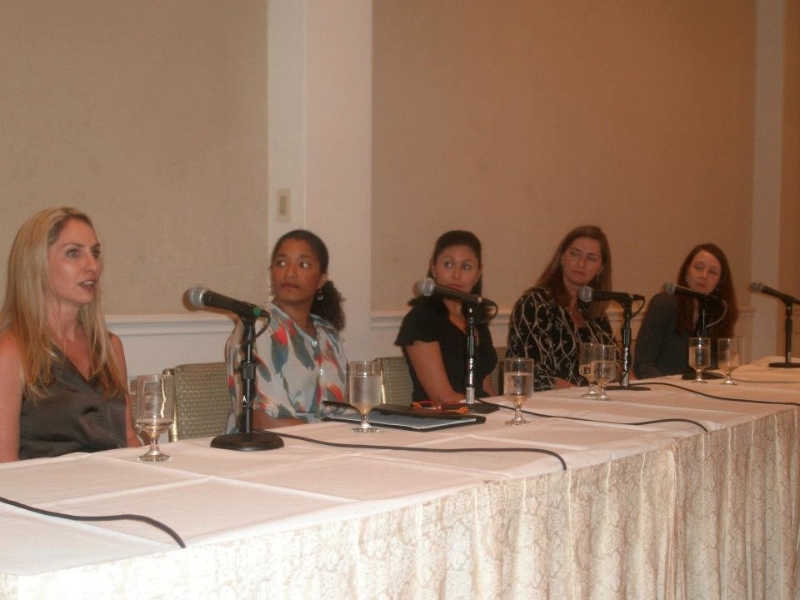 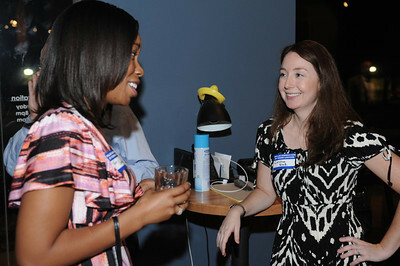 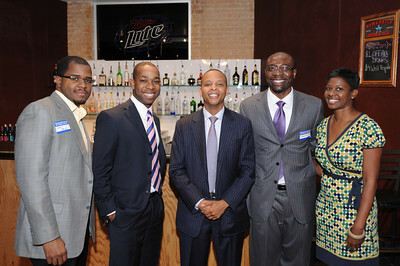 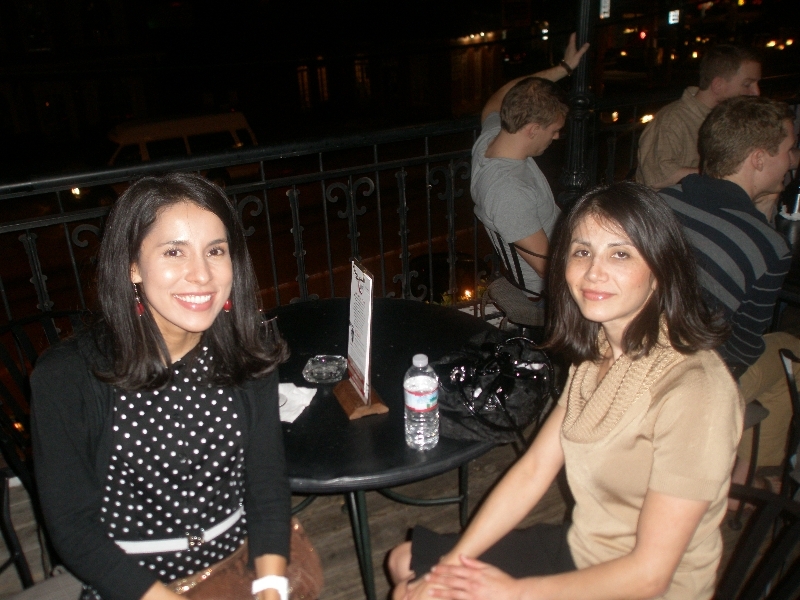 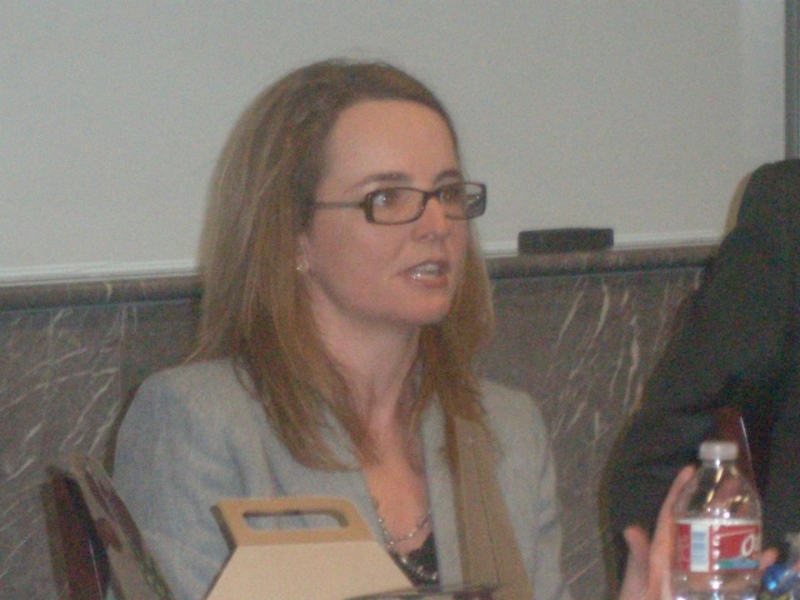 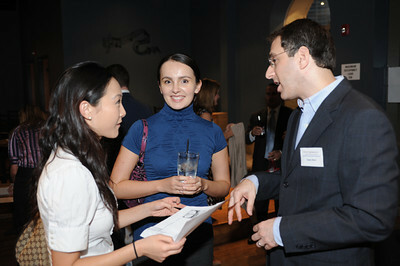 Turner and Young Professionals in Finance. 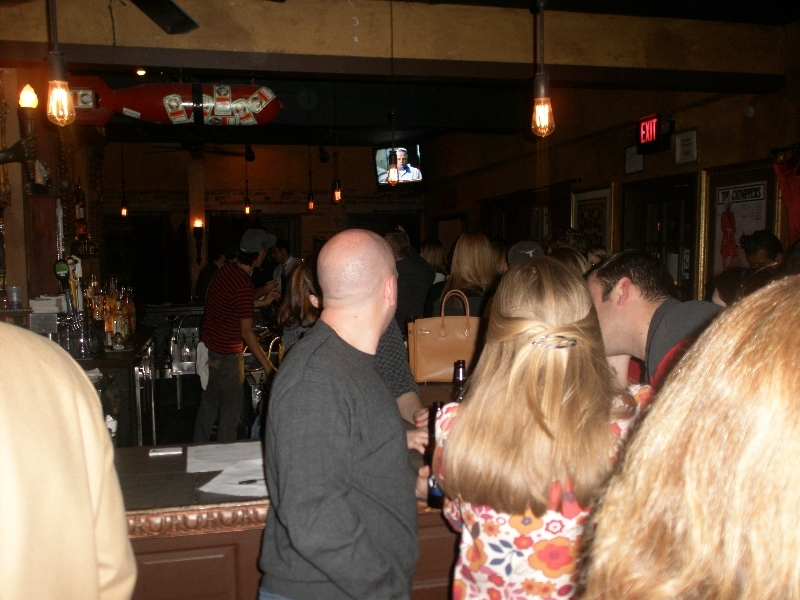 The turnout was huge. 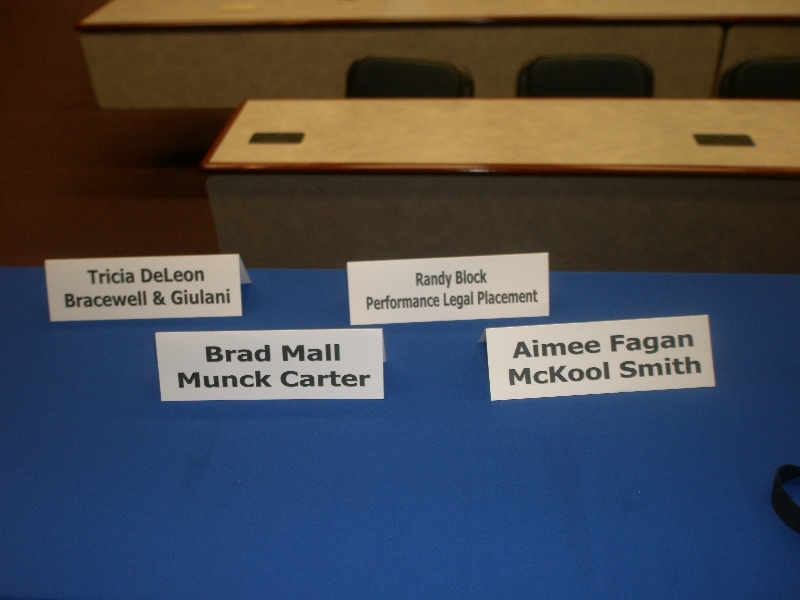 Randy brought in several friends who have made partner and who shared their career stories with students. 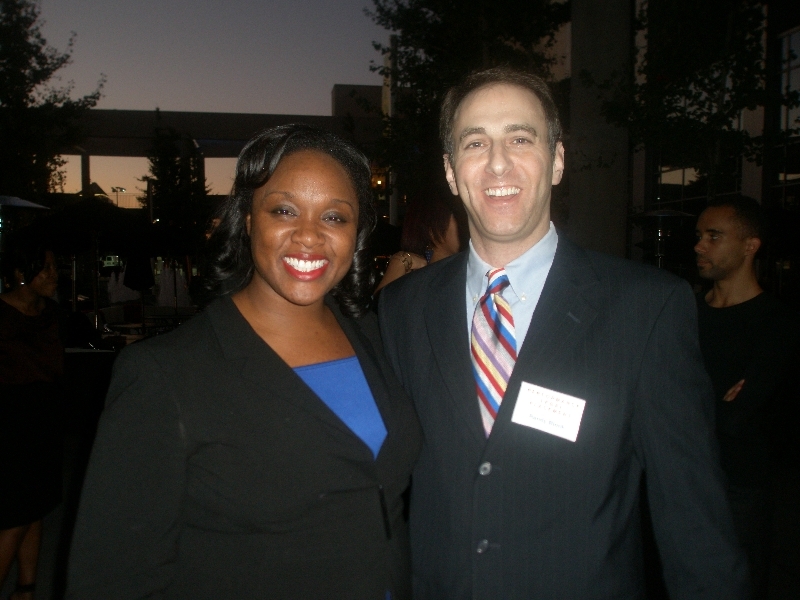 Randy was asked to produce an exclusive event for attorneys interested in becoming involved with the Dallas Black Dance Theatre. 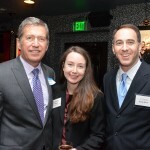 Over 100 new attorneys celebrated at Randy’s annual event. 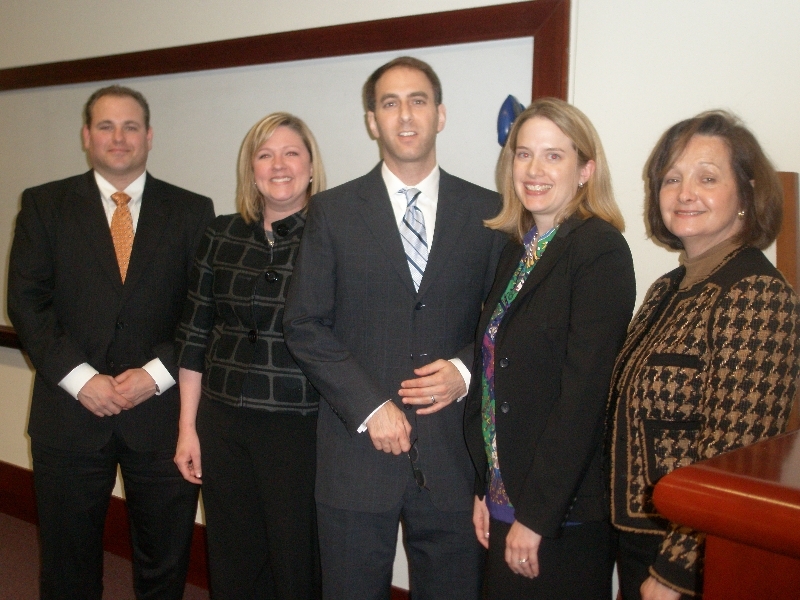 Randy produced a lengthy CLE program for the DAYL, featuring numerous judges and attorneys. 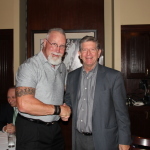 Fun was had by all, as Randy teamed up with the DAYL to host his annual celebration.